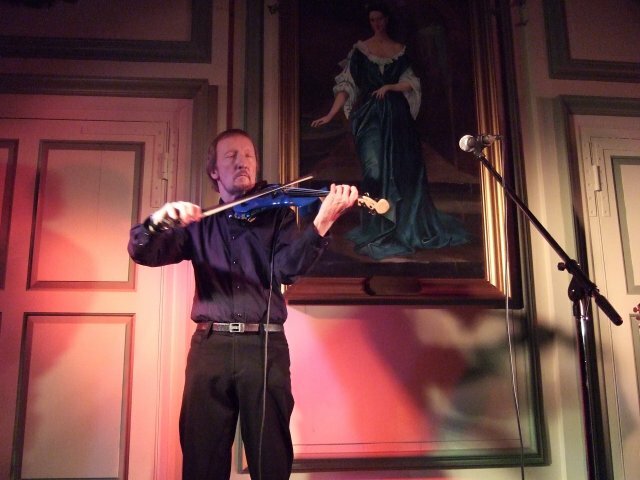 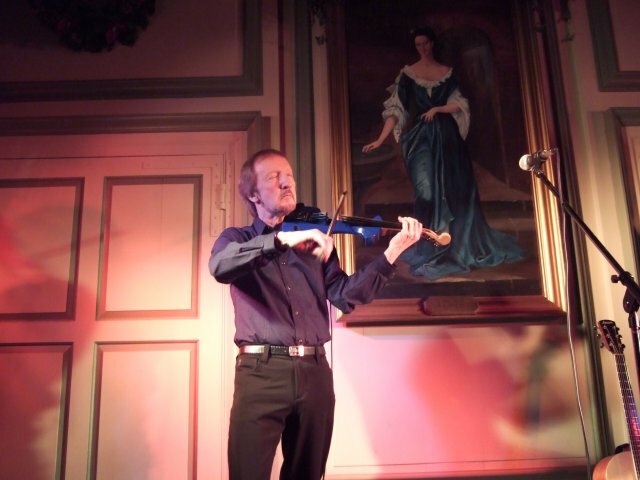 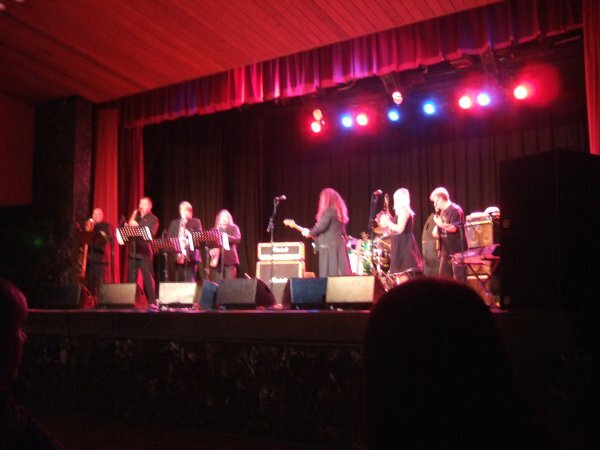 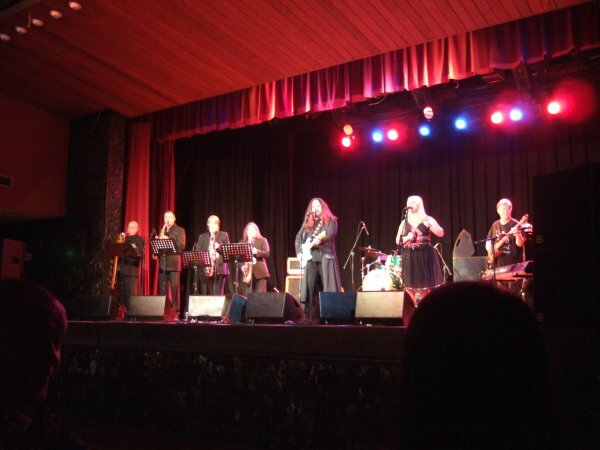 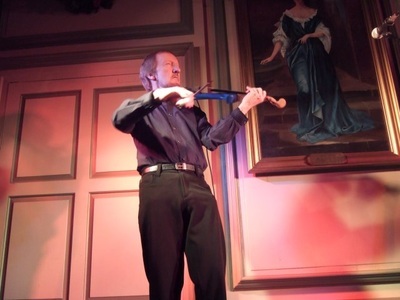 The Beatles, Blues & Blue Violin gig in the glorious setting of Middleton Hall, near Tamworth on 6th December 2008. 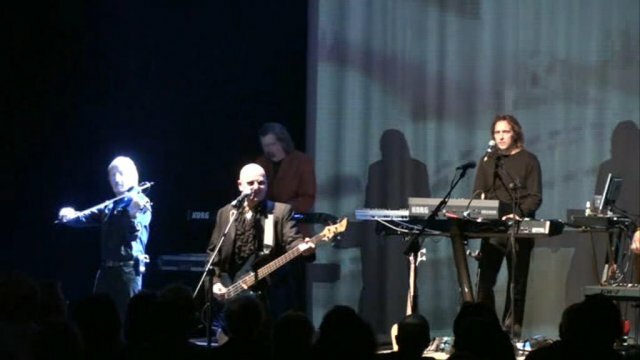 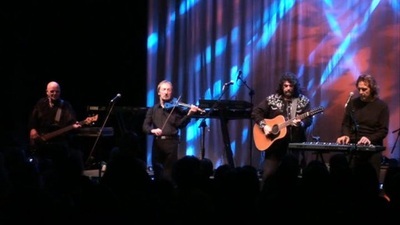 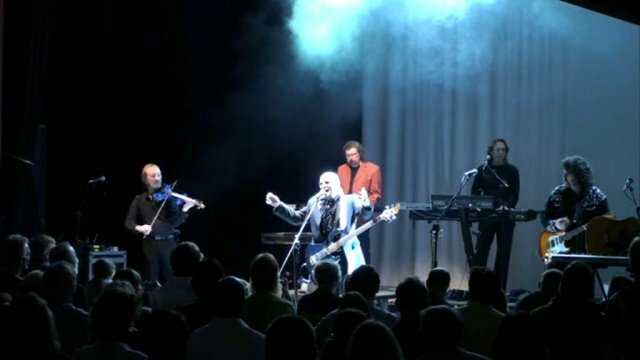 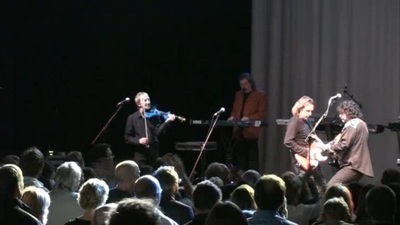 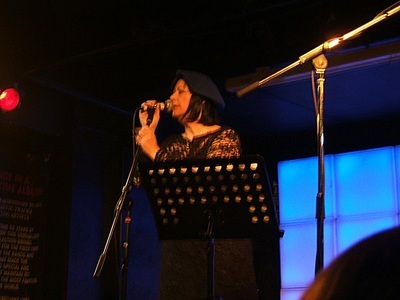 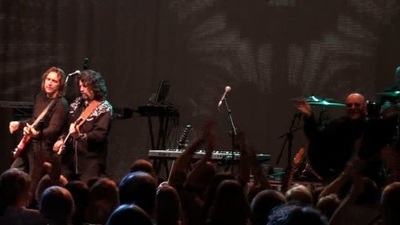 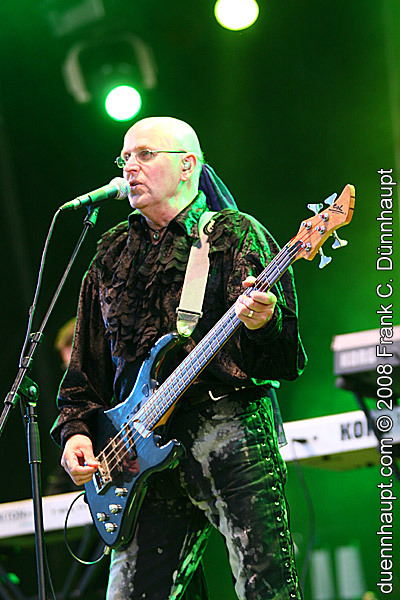 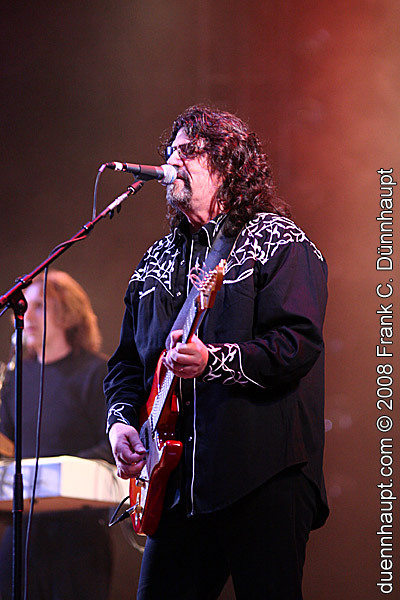 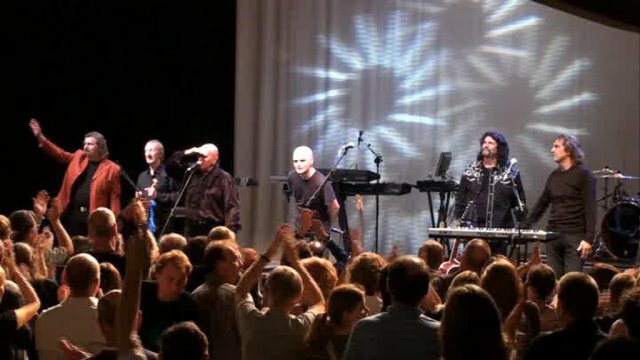 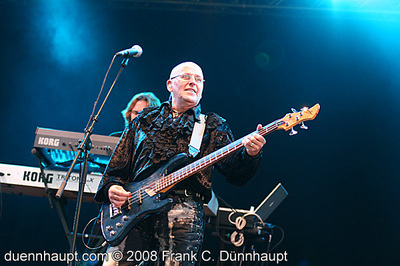 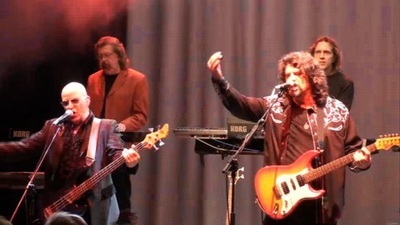 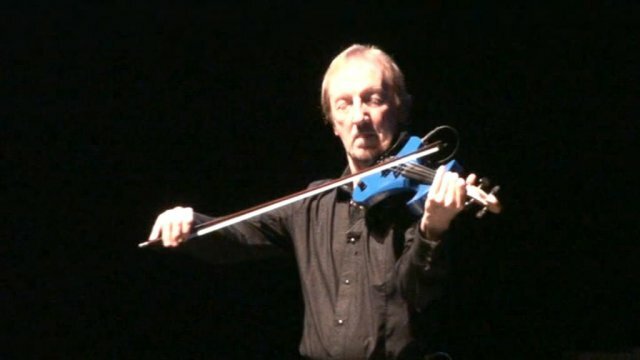 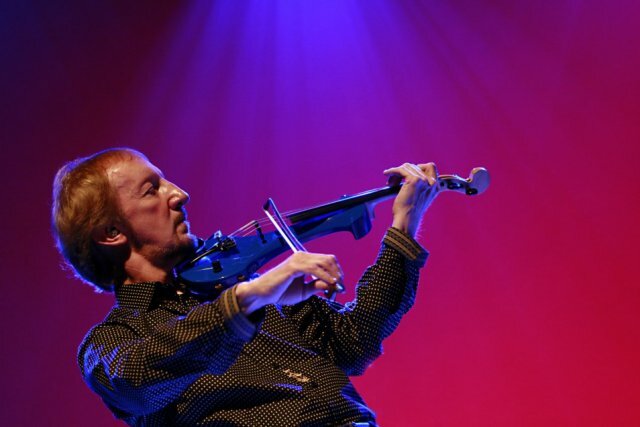 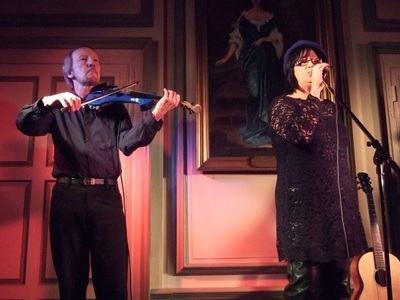 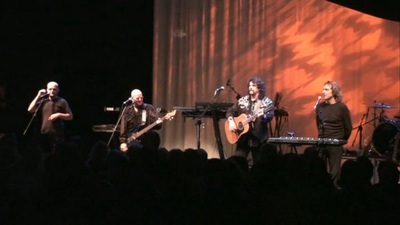 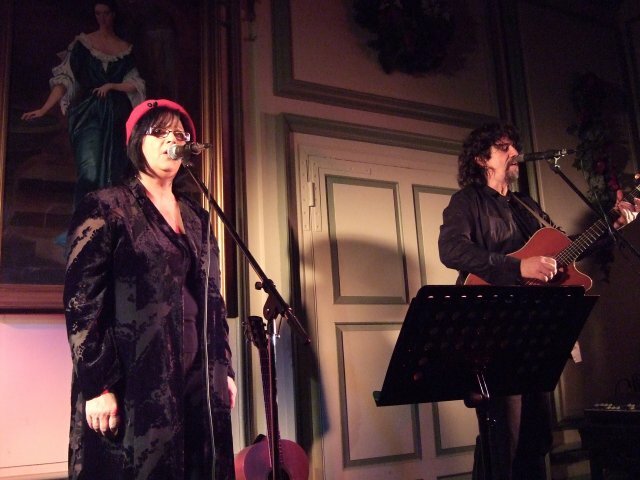 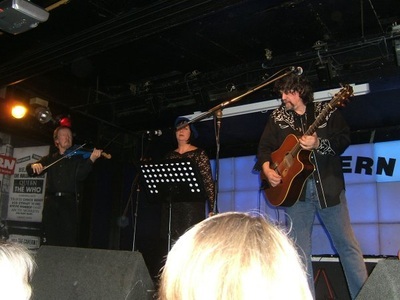 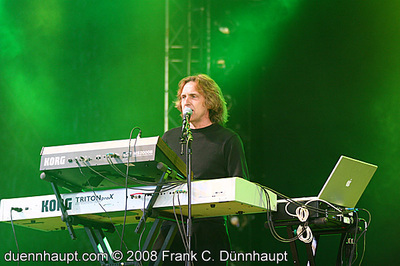 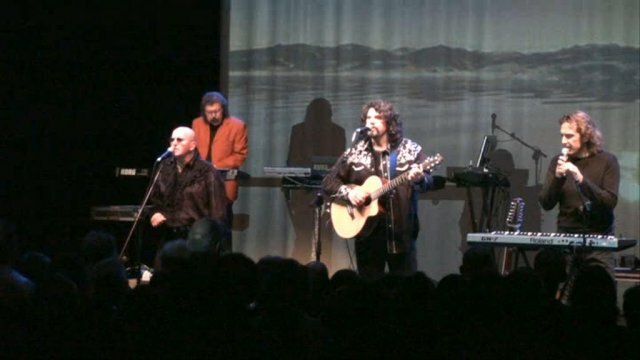 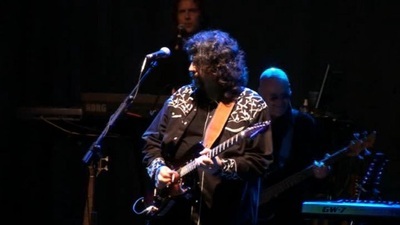 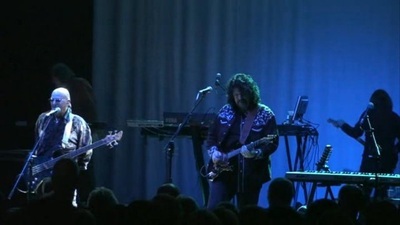 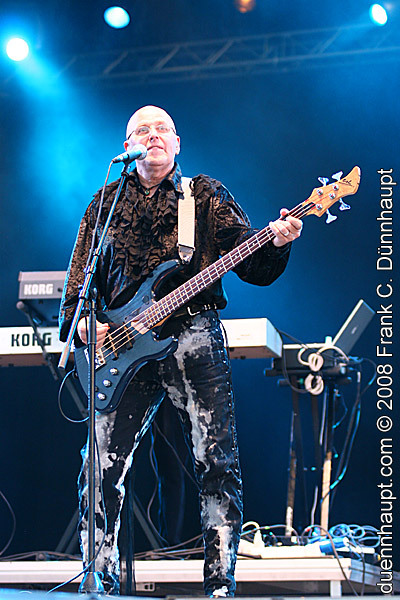 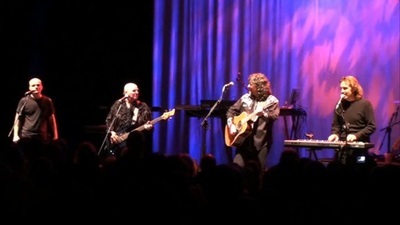 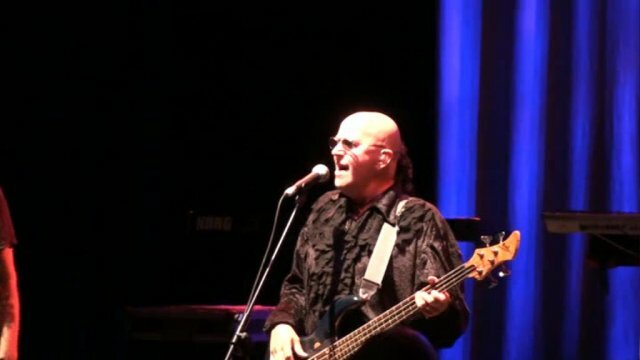 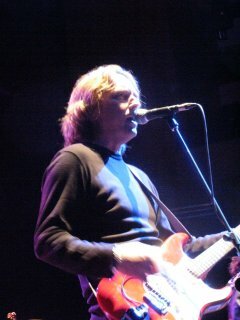 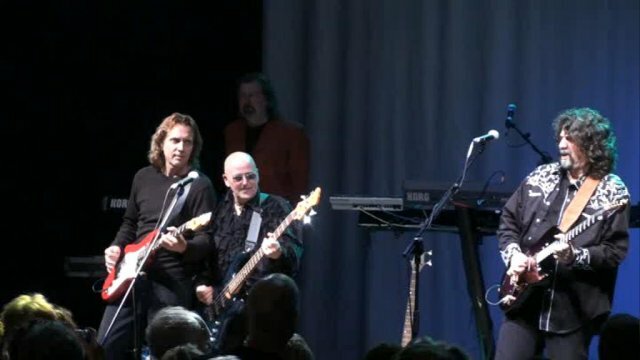 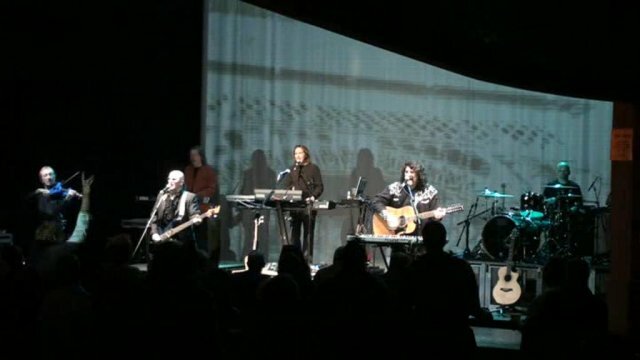 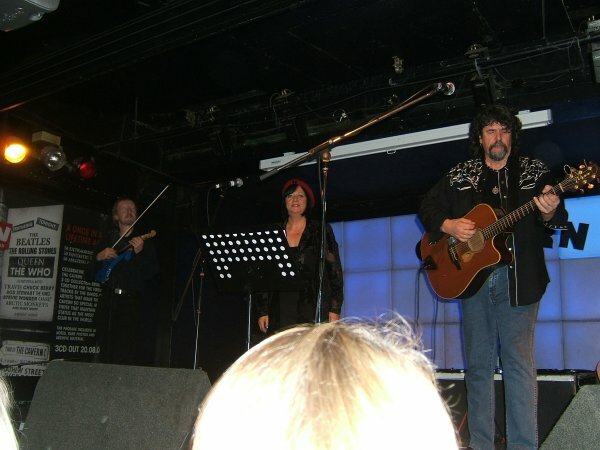 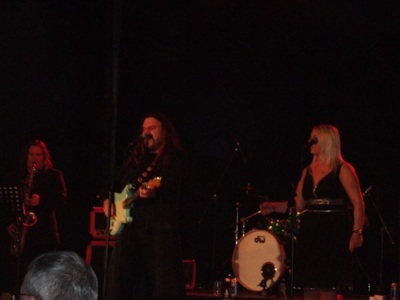 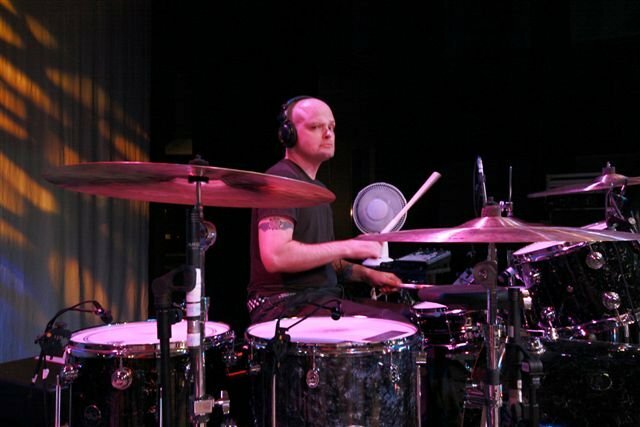 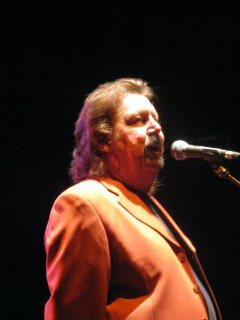 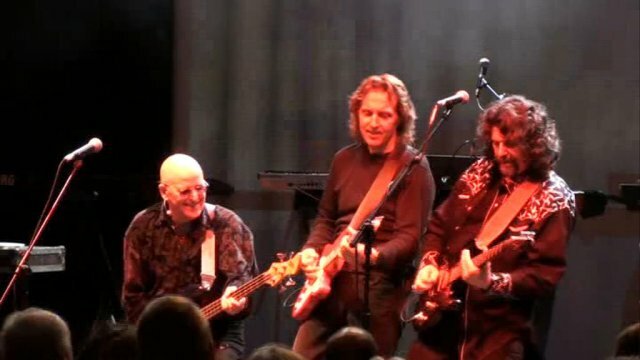 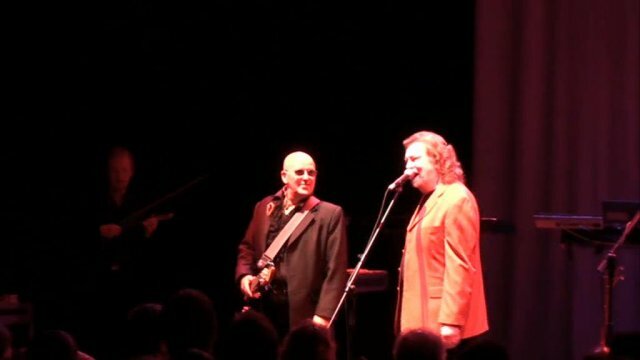 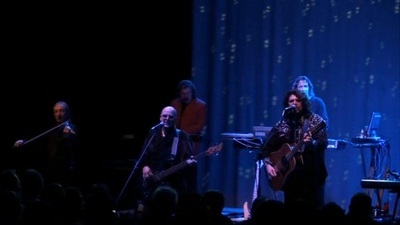 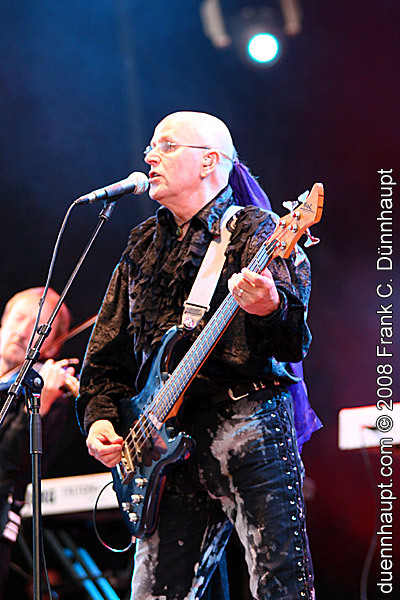 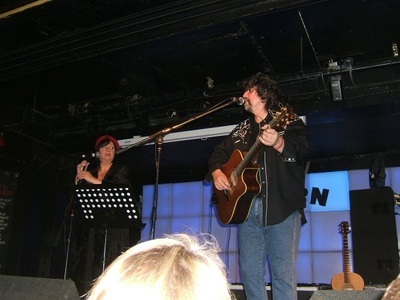 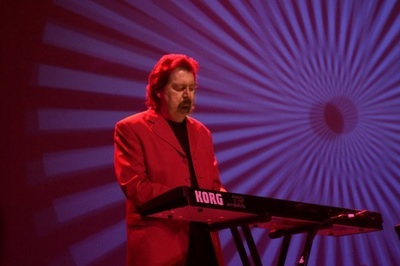 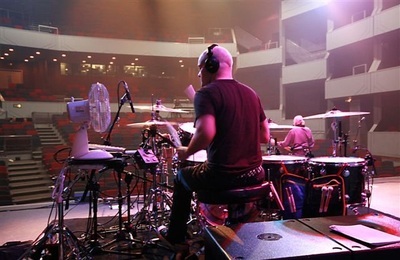 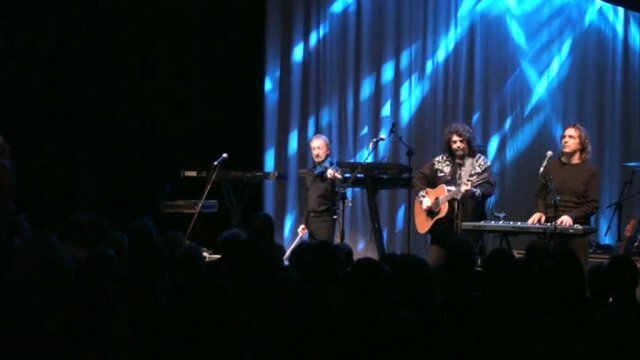 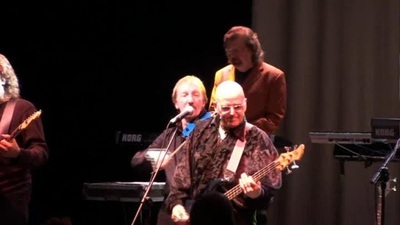 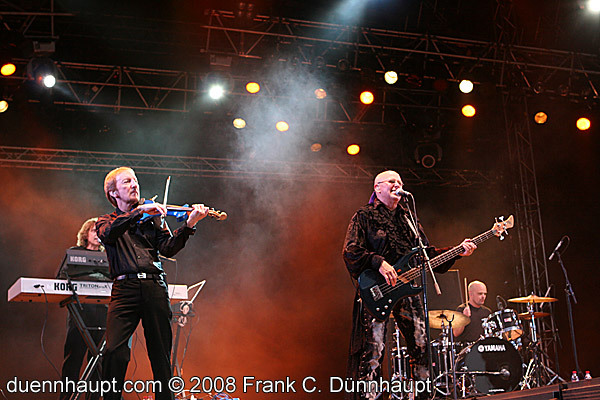 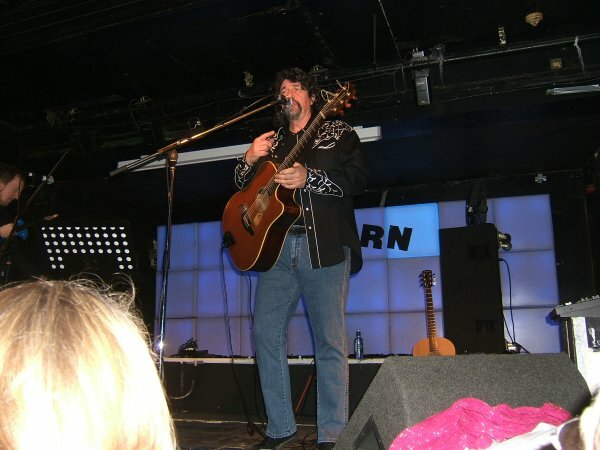 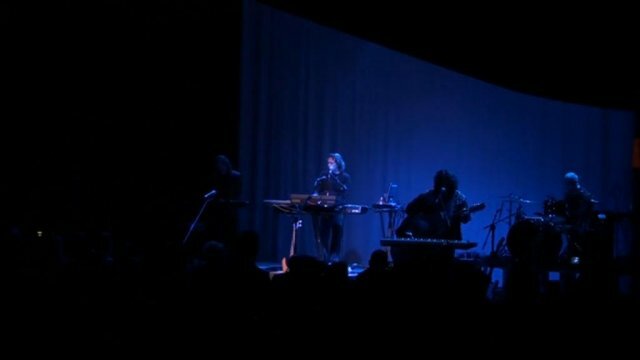 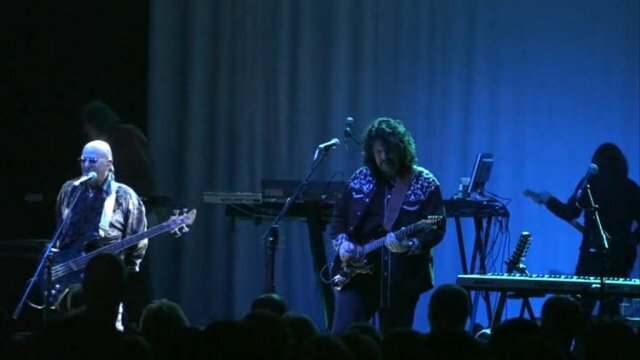 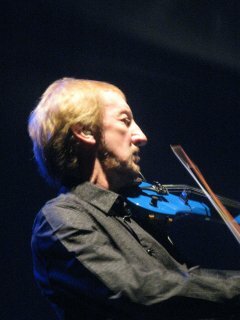 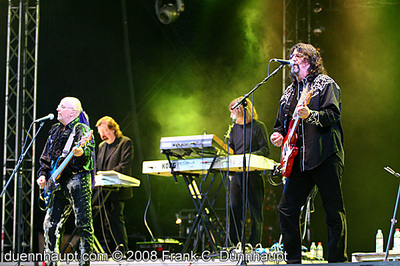 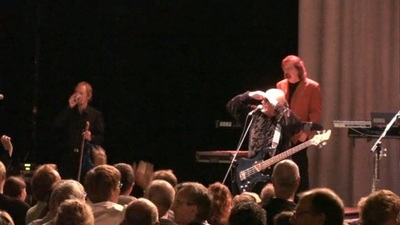 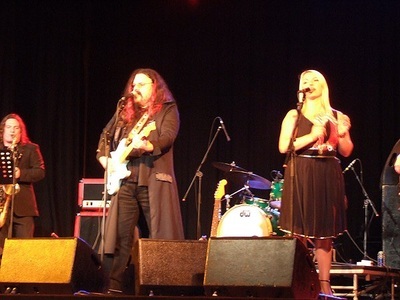 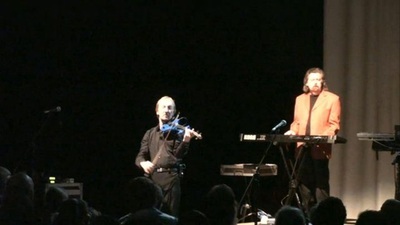 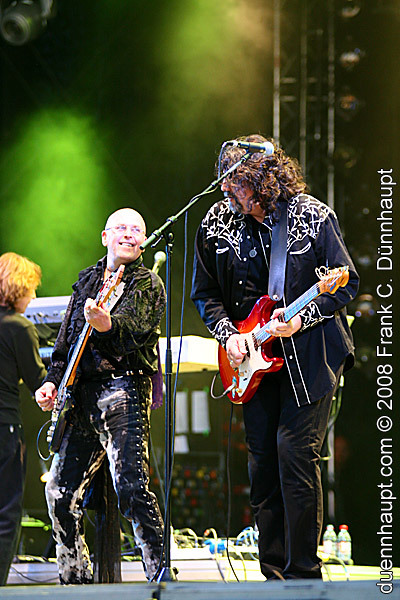 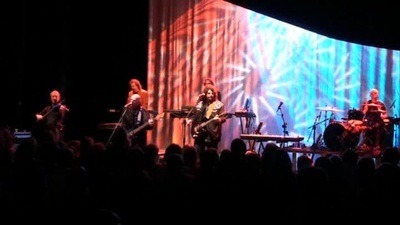 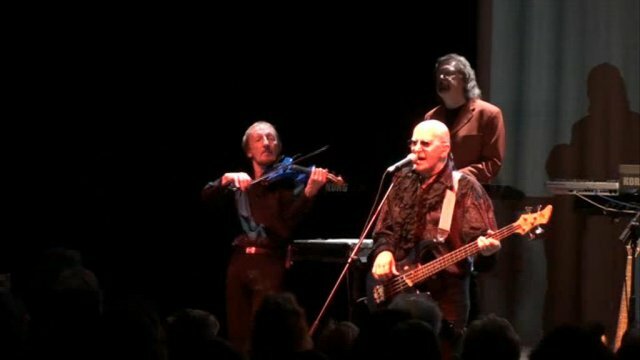 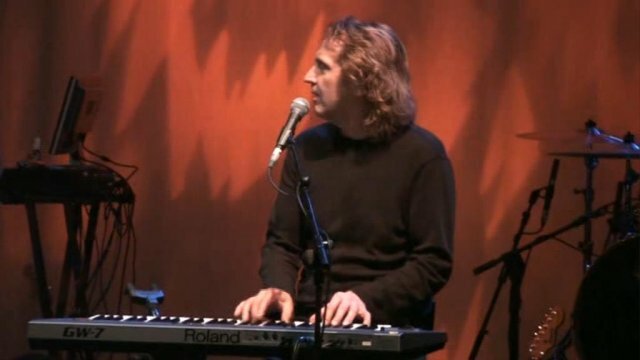 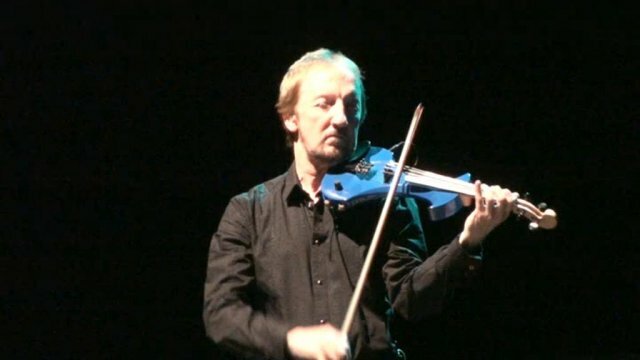 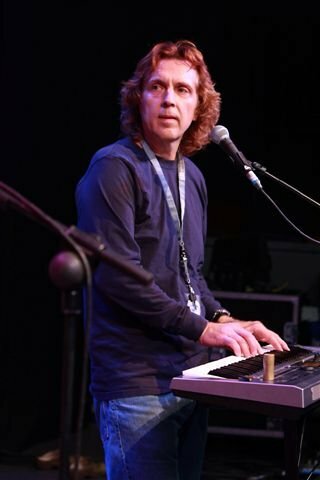 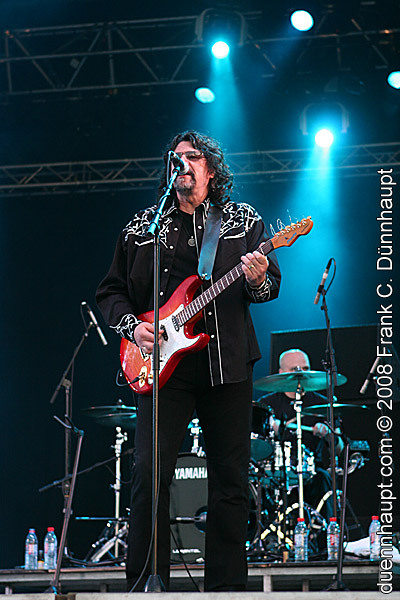 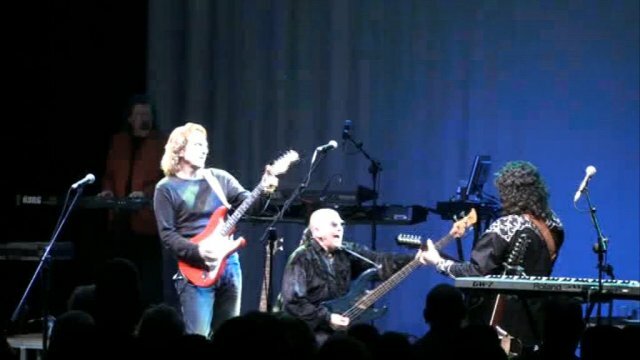 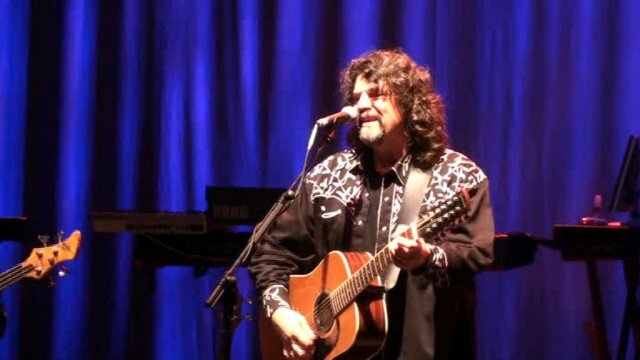 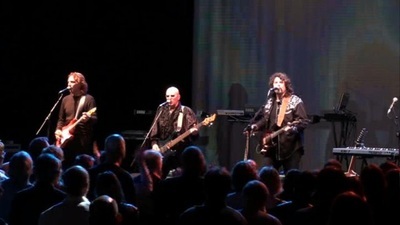 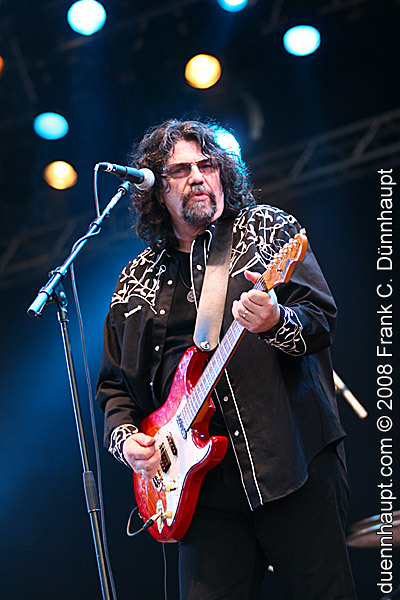 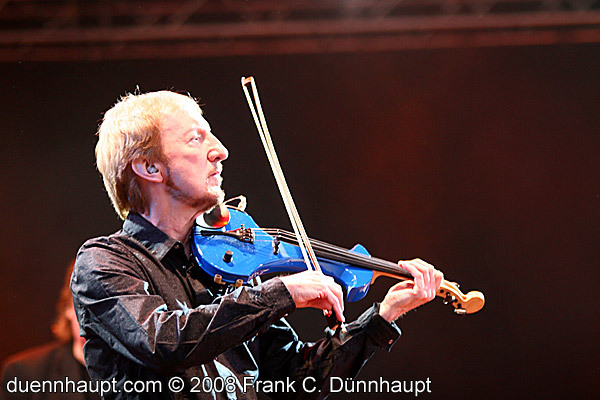 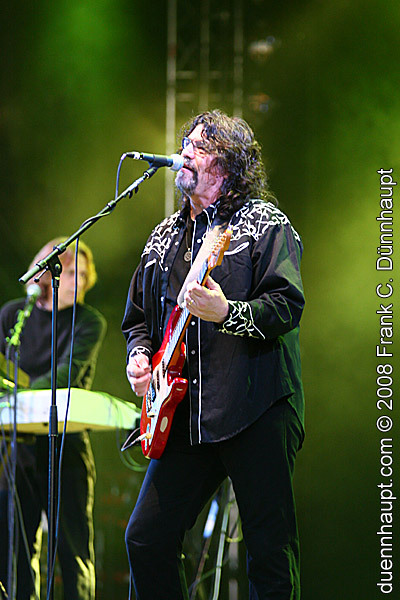 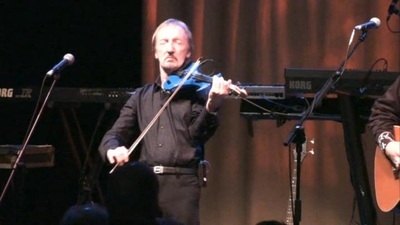 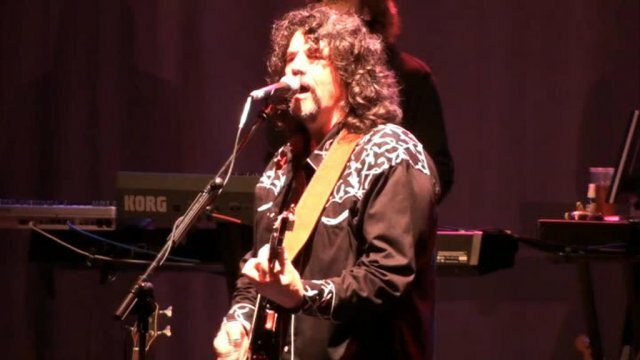 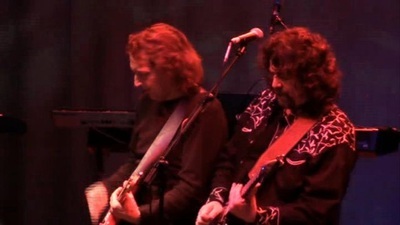 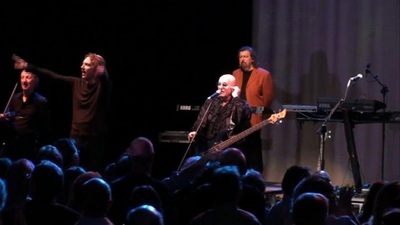 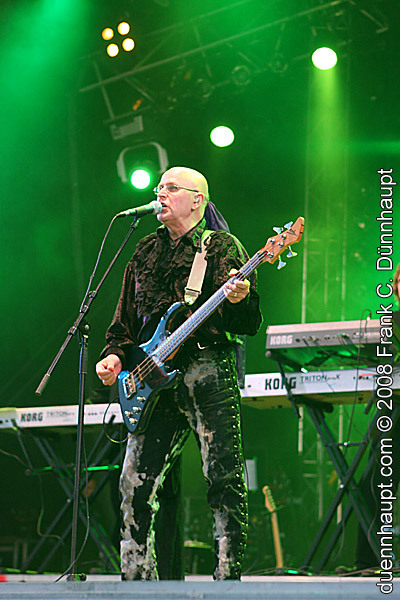 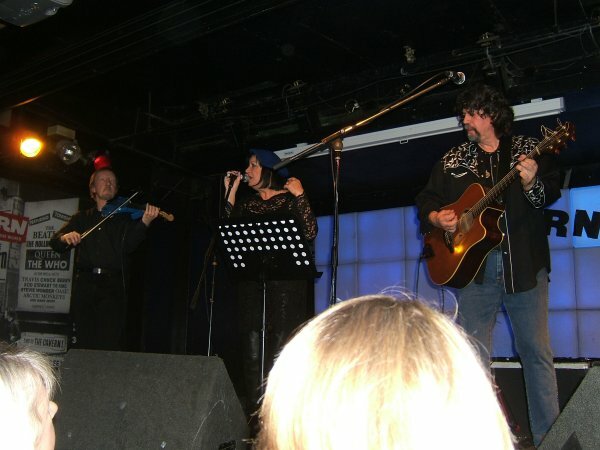 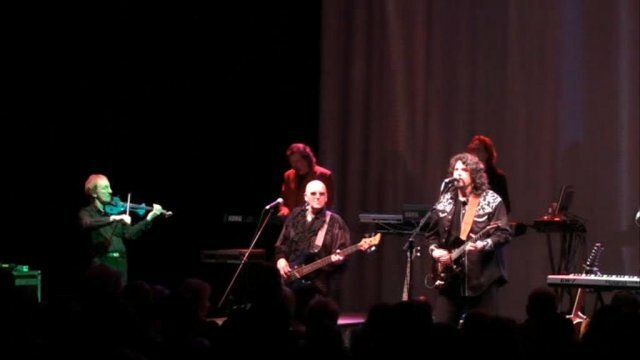 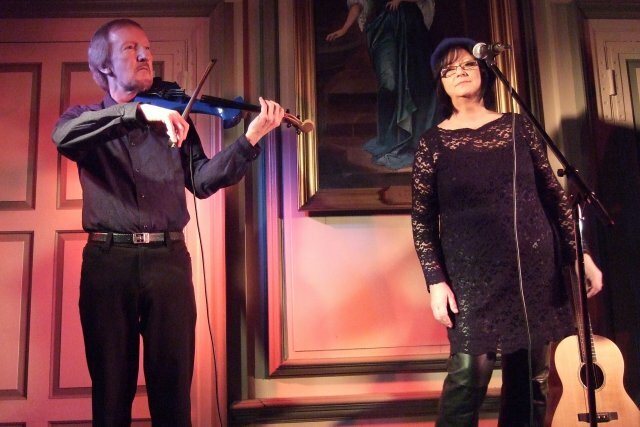 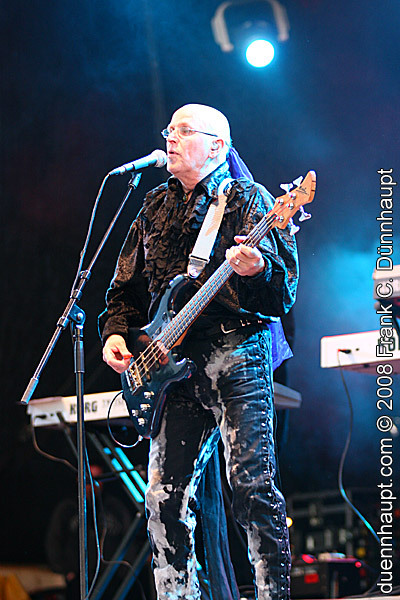 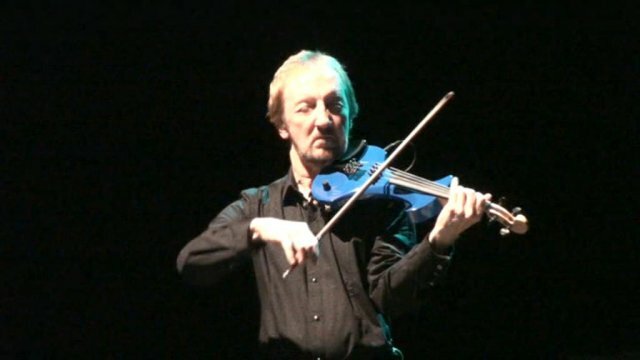 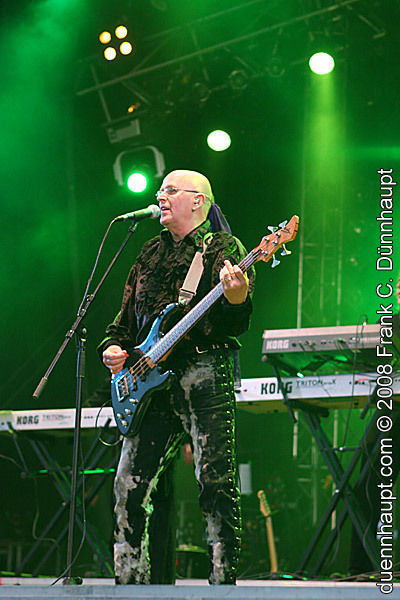 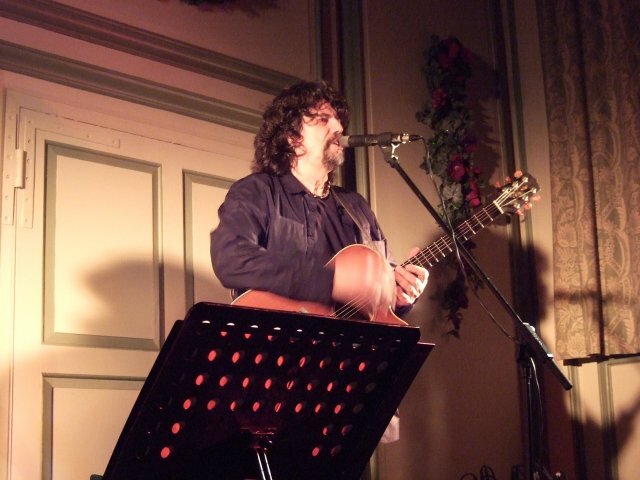 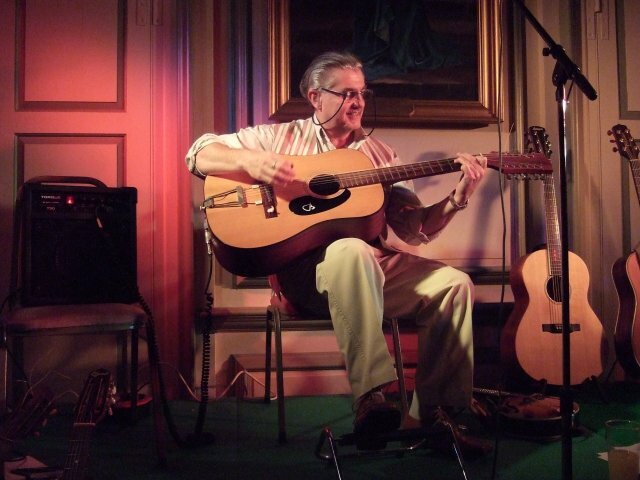 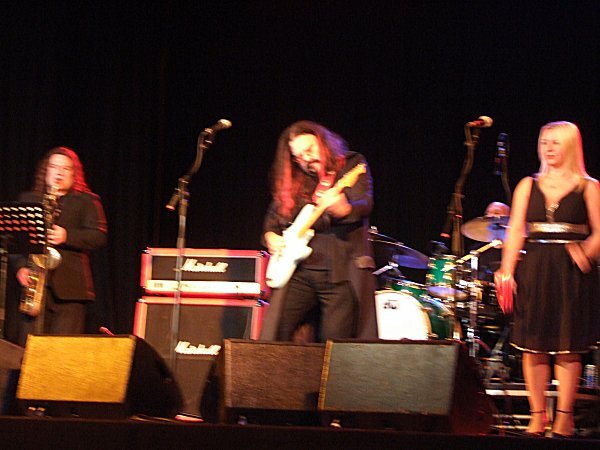 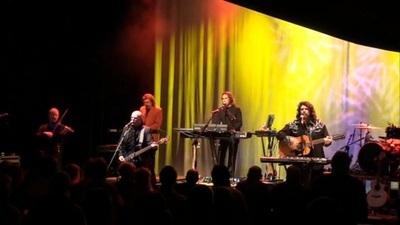 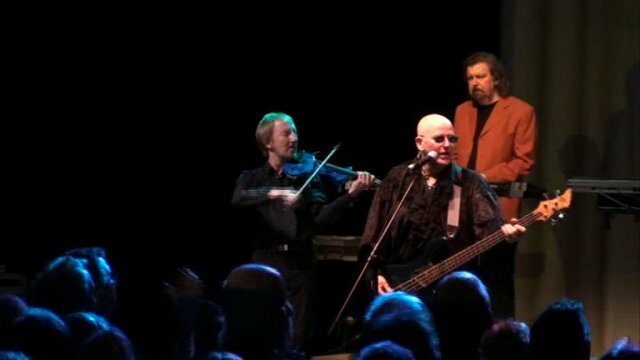 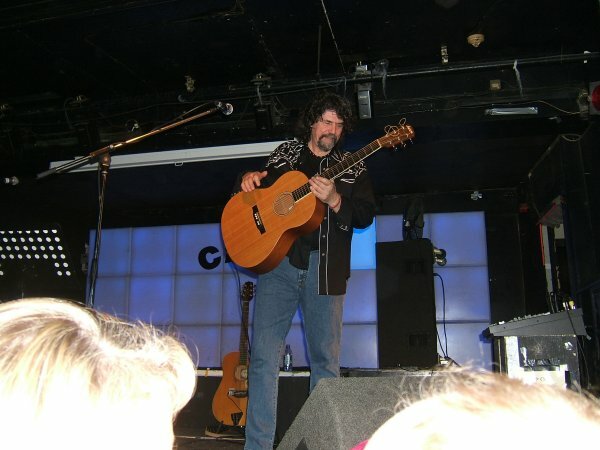 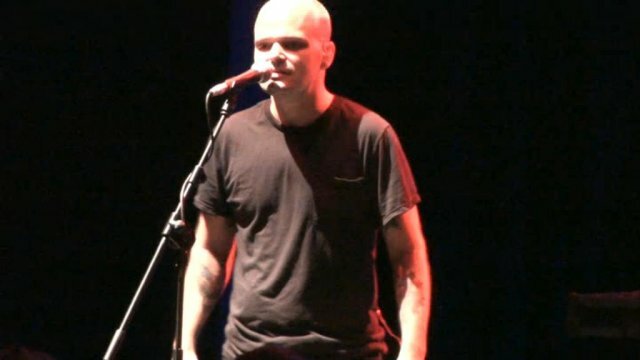 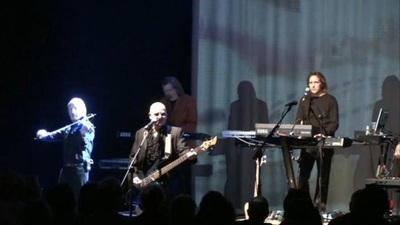 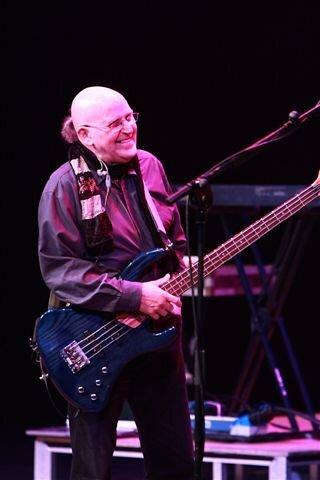 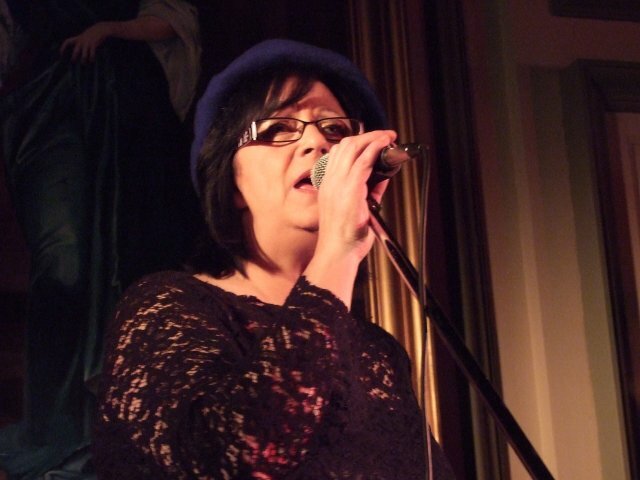 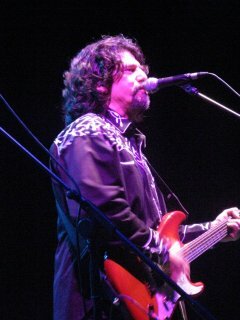 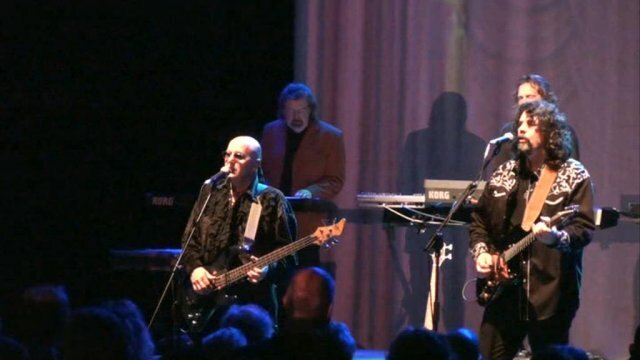 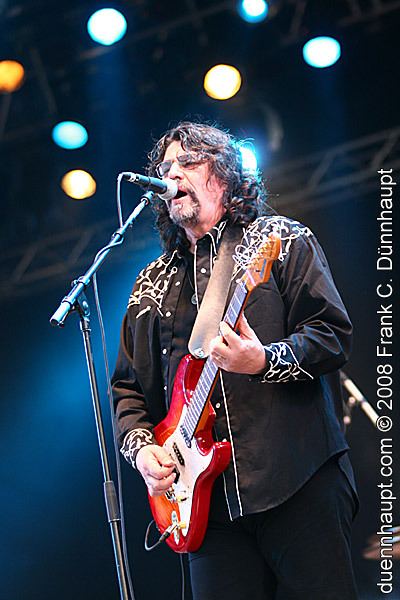 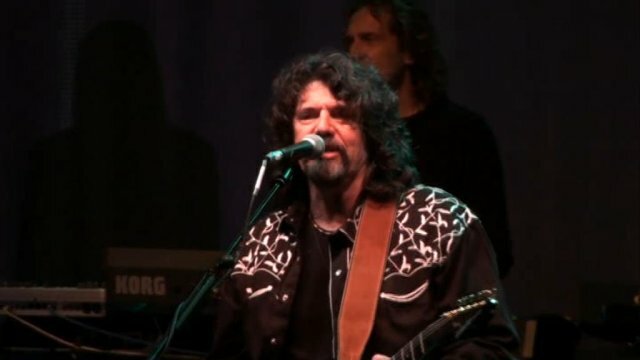 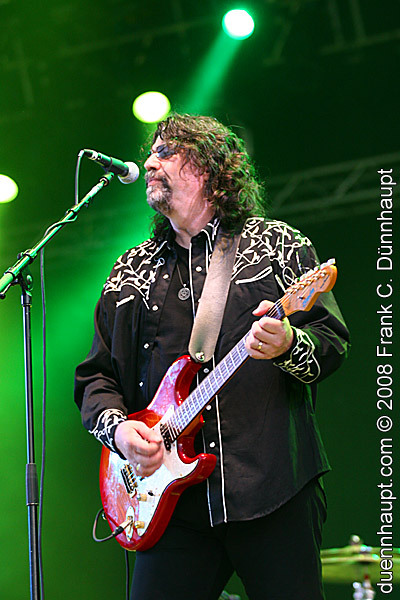 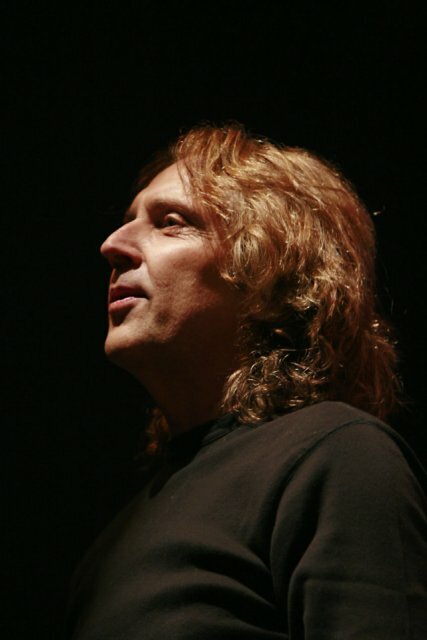 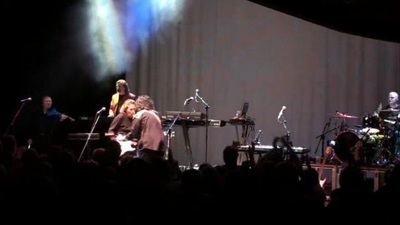 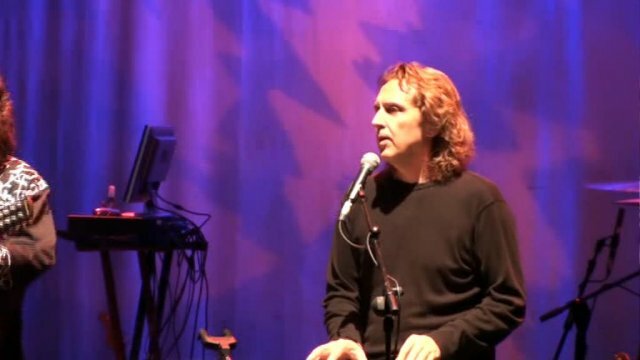 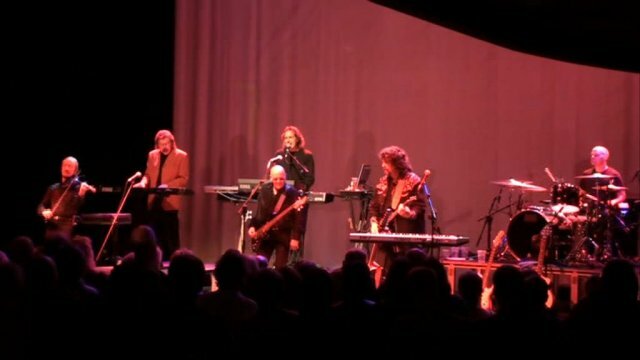 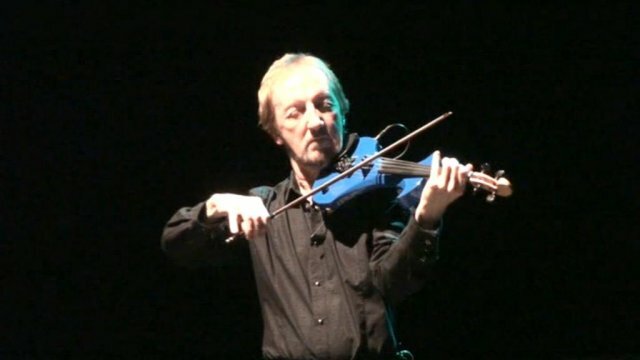 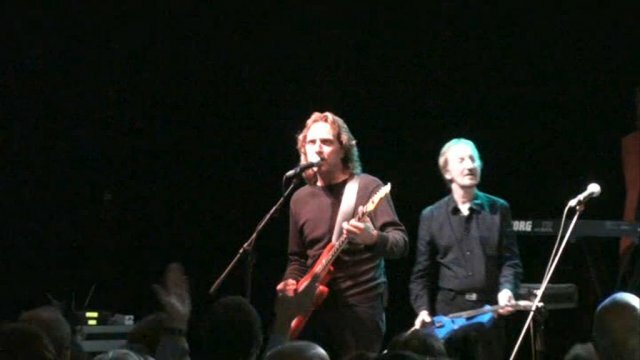 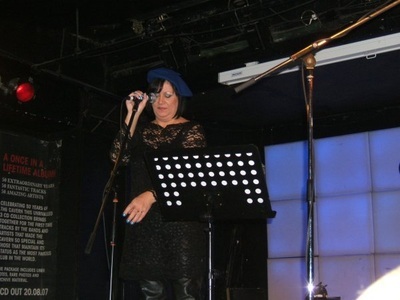 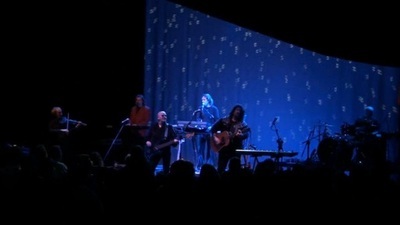 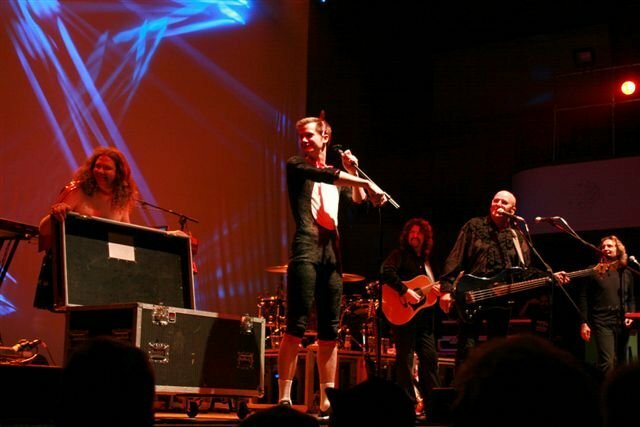 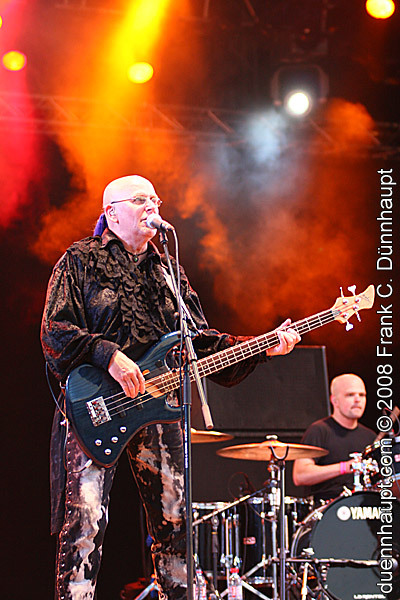 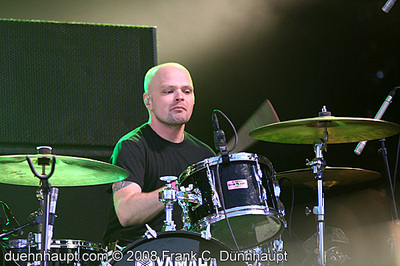 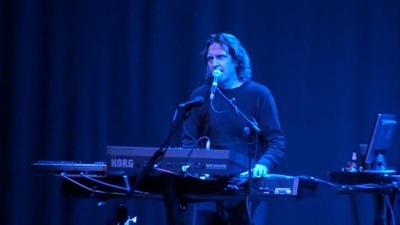 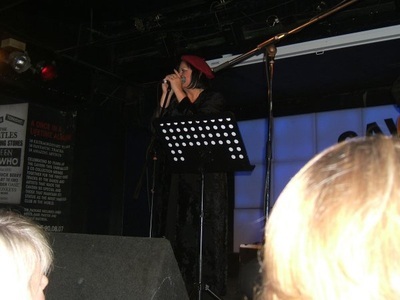 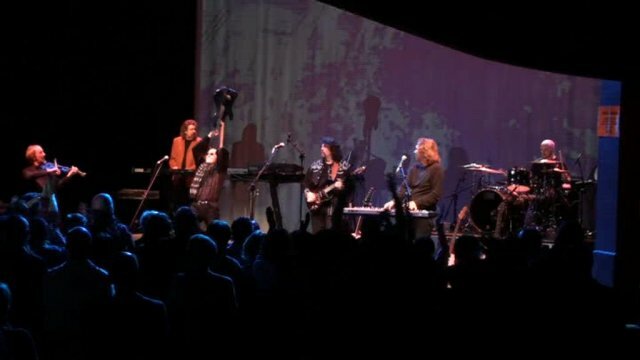 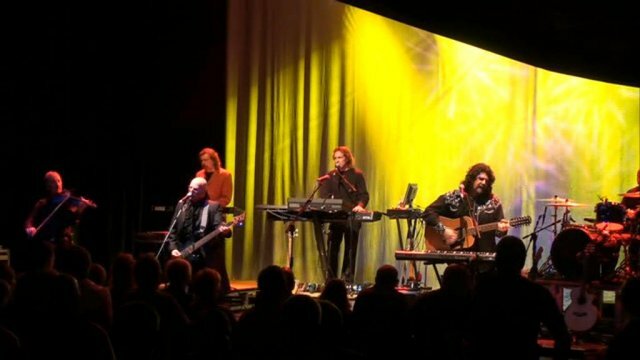 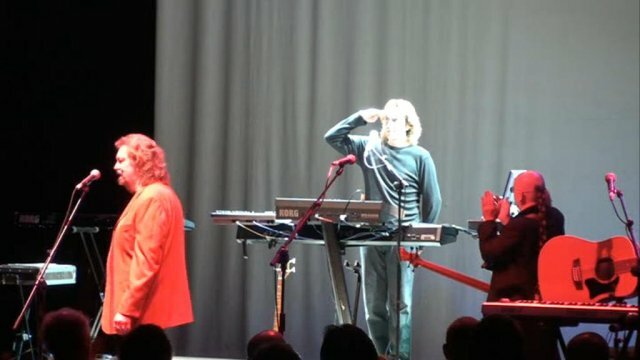 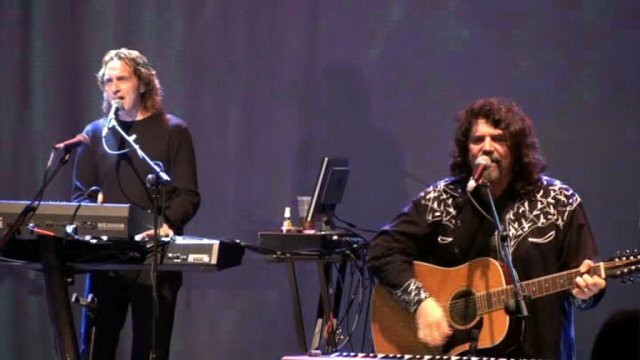 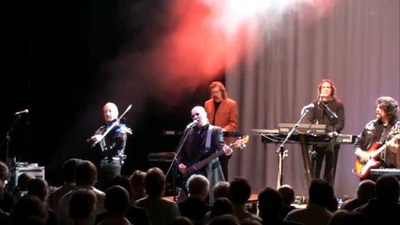 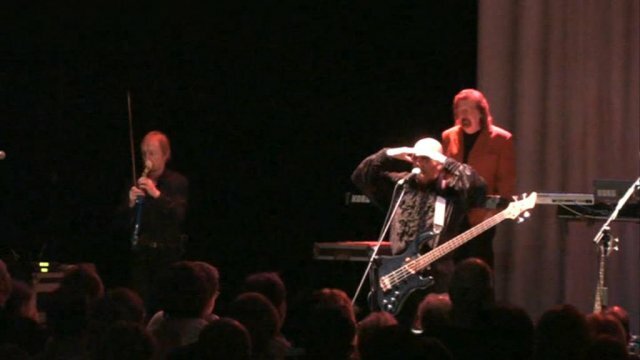 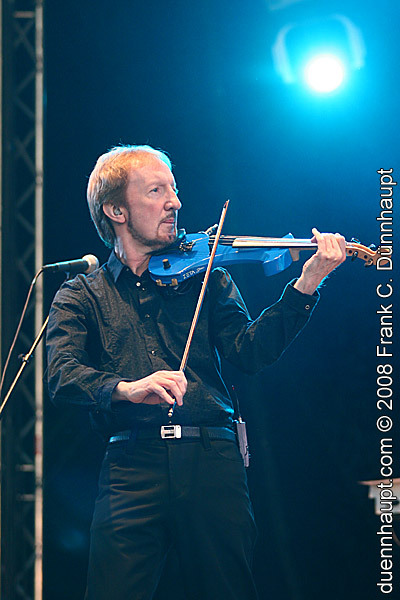 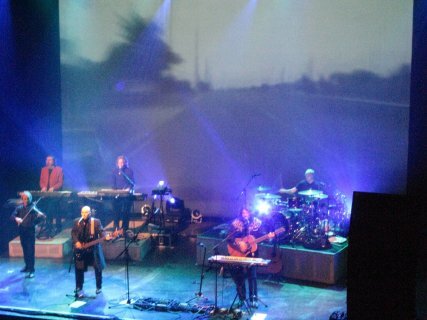 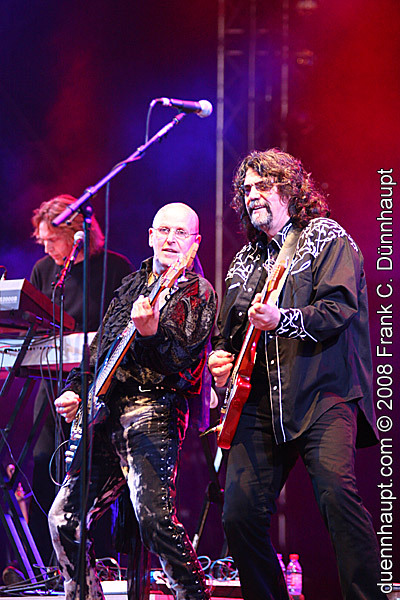 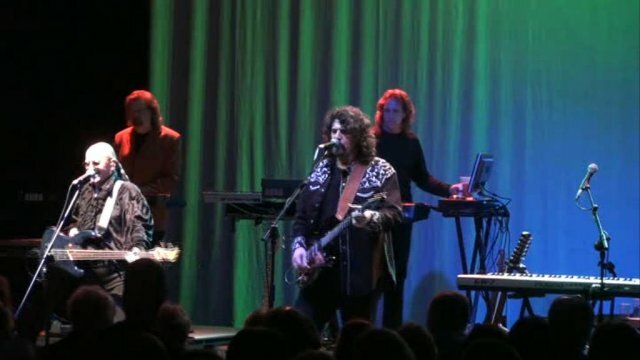 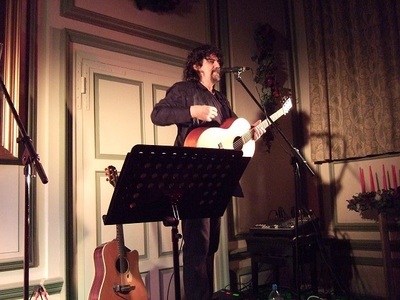 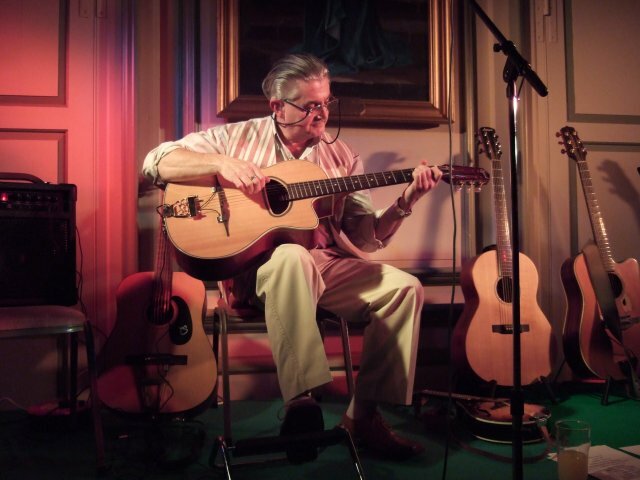 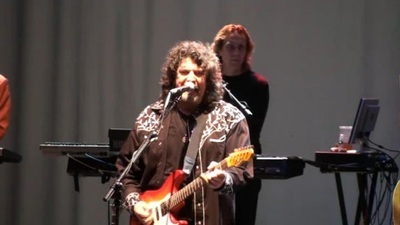 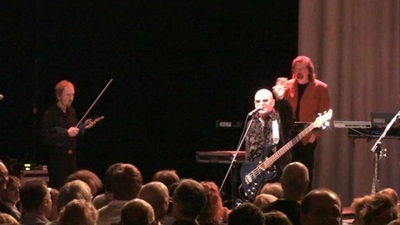 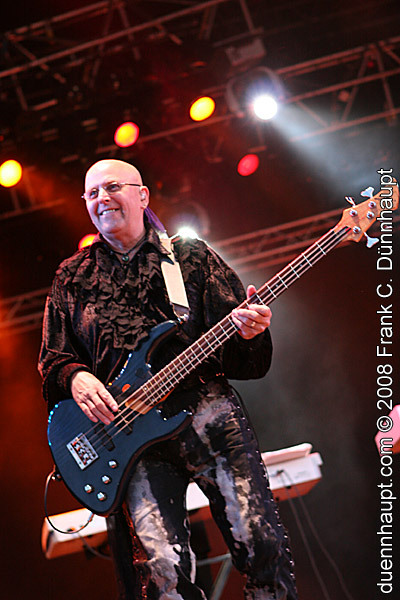 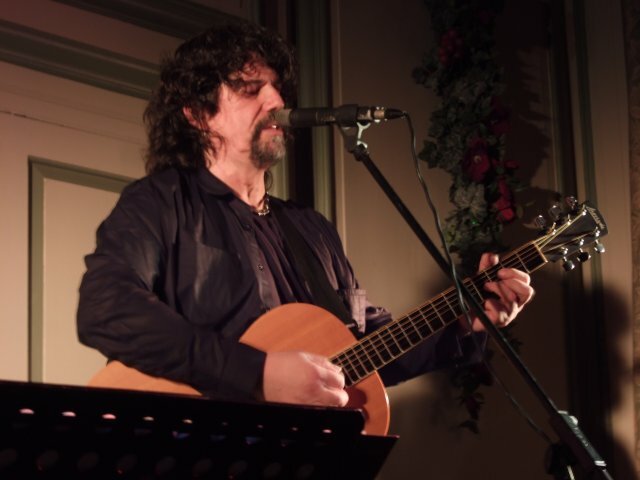 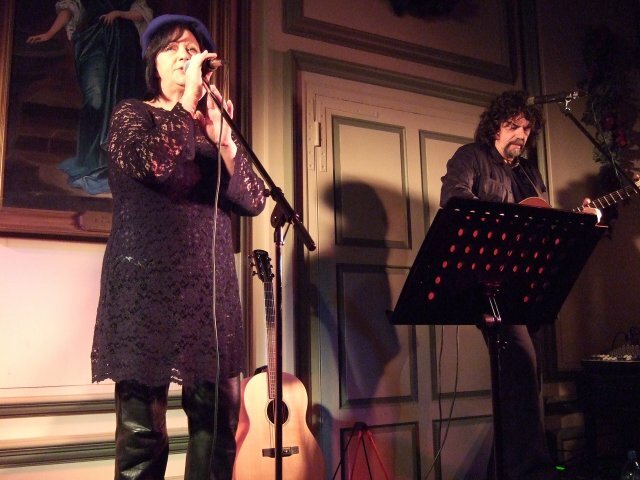 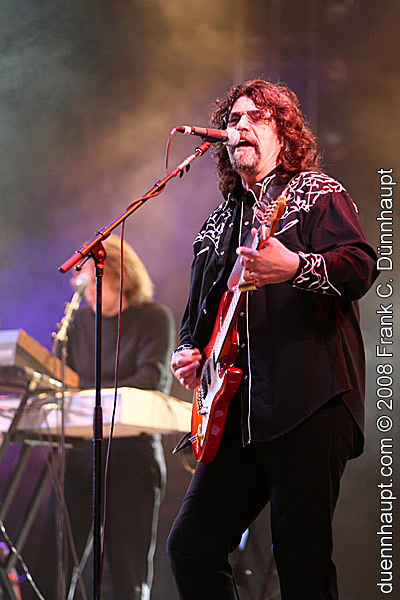 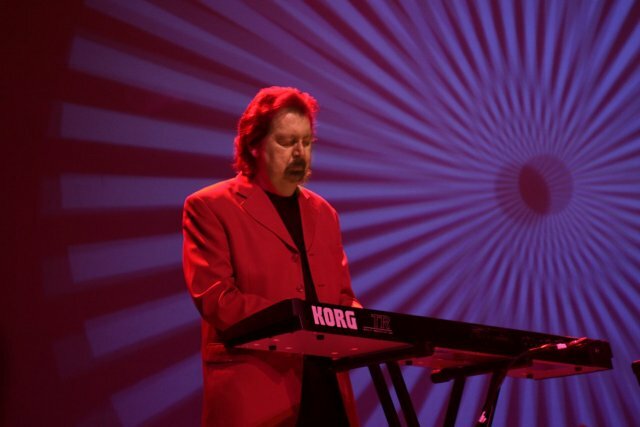 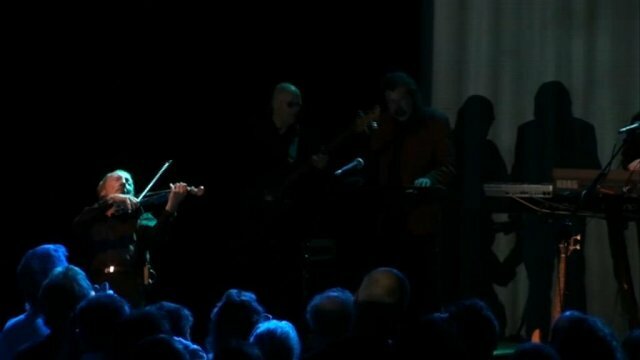 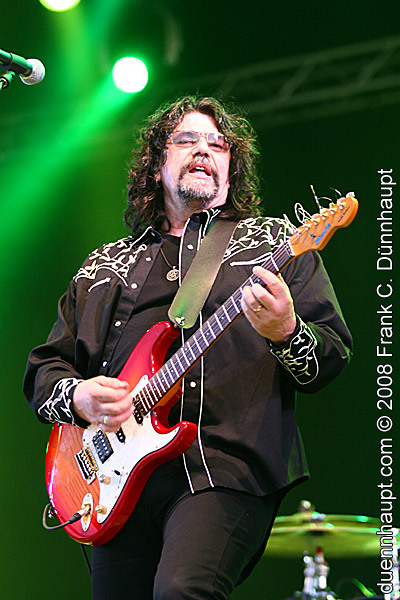 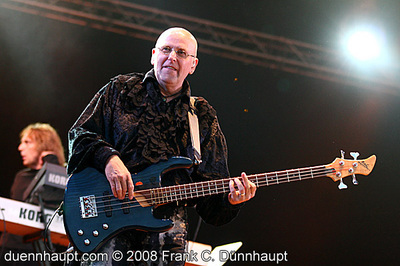 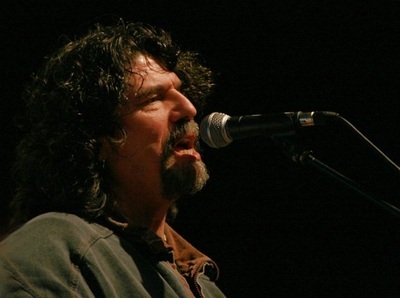 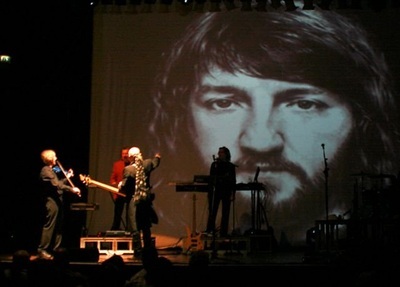 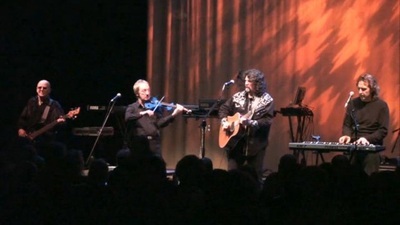 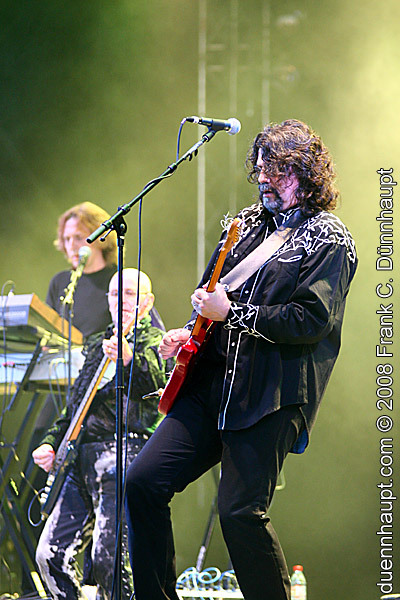 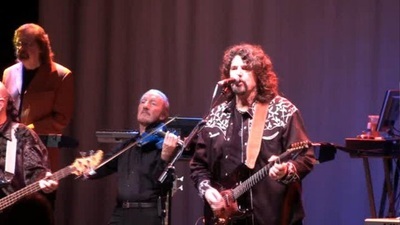 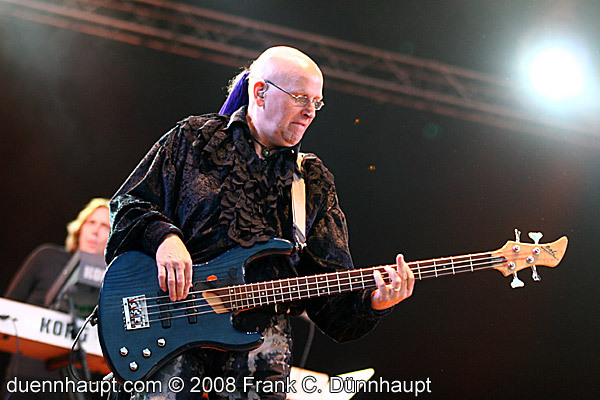 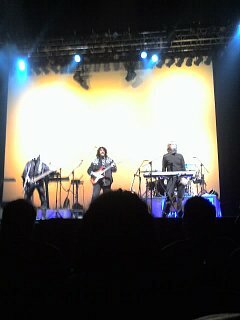 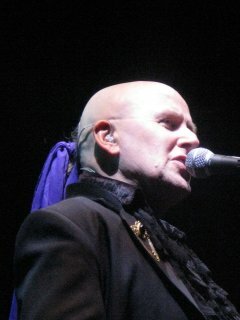 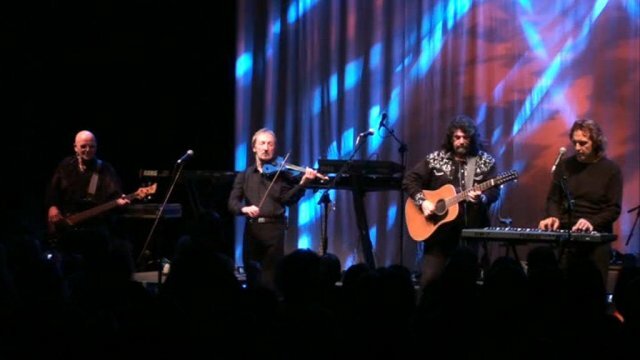 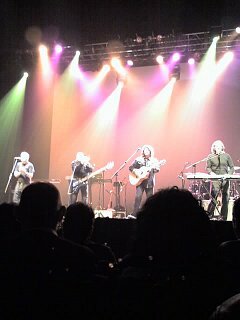 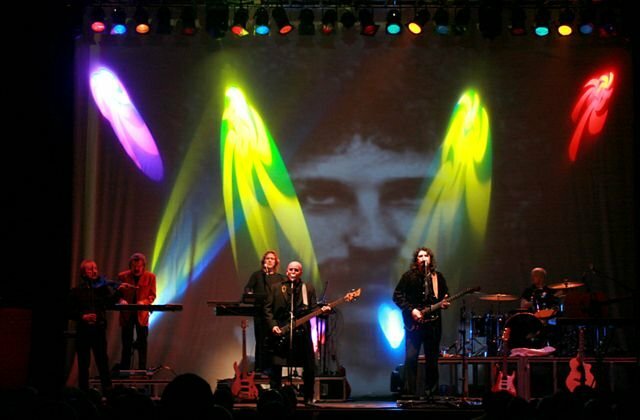 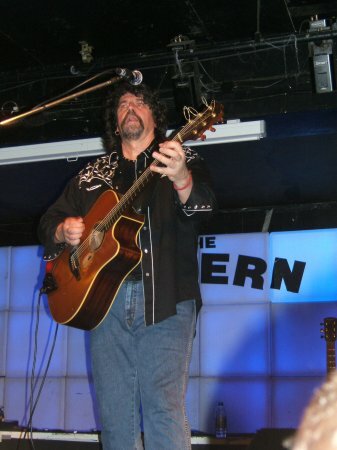 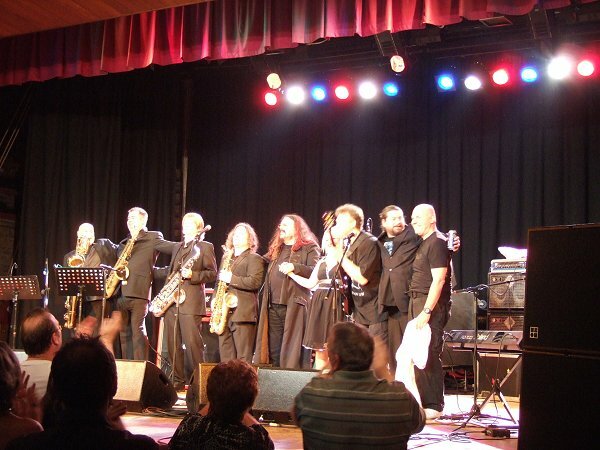 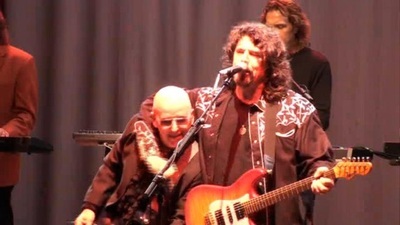 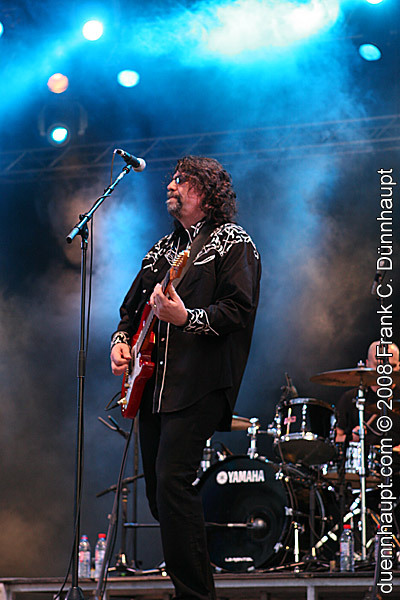 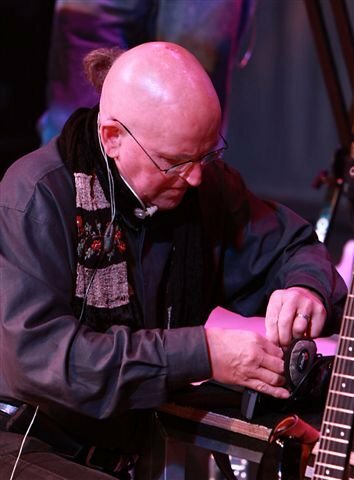 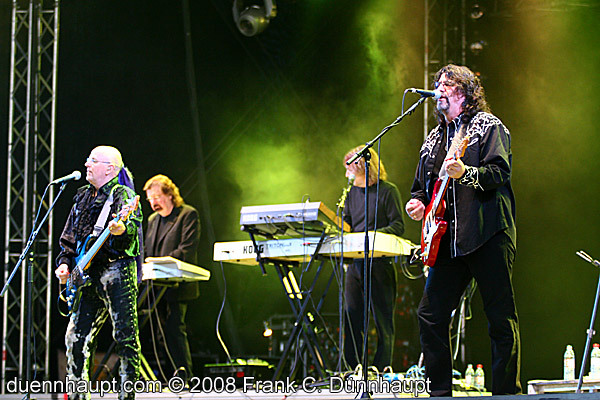 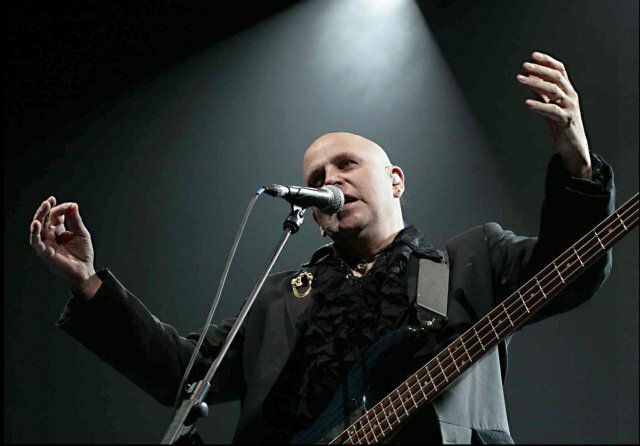 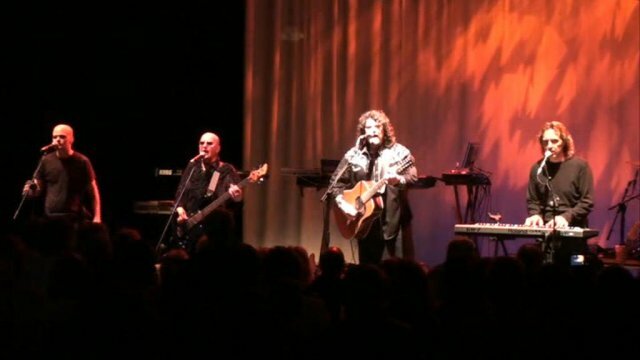 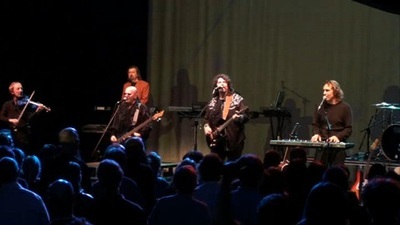 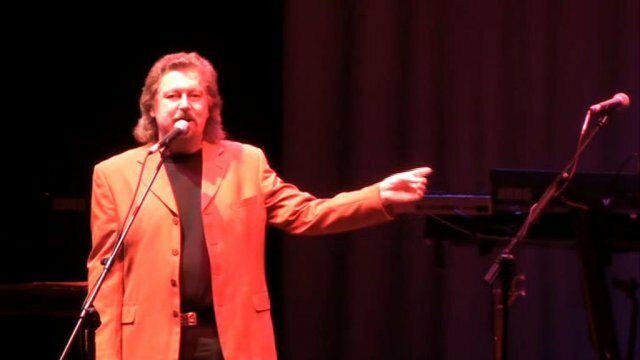 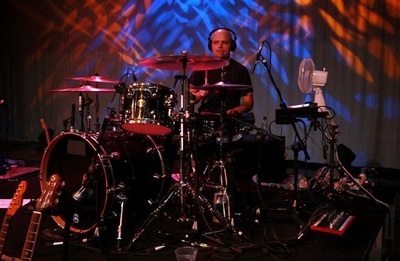 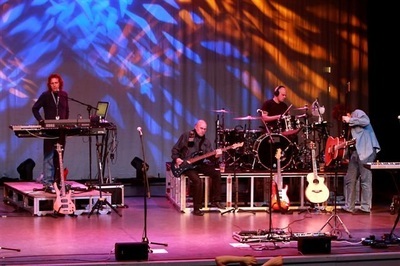 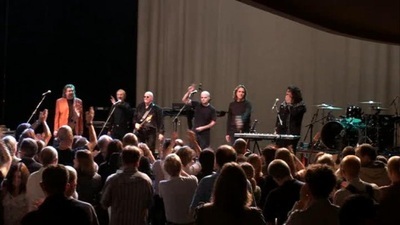 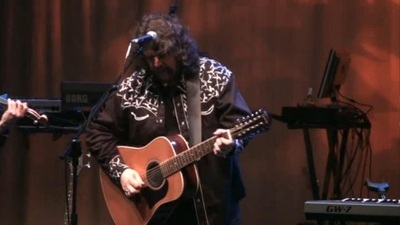 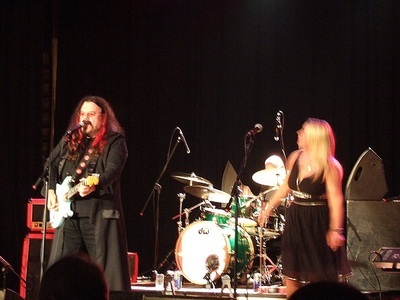 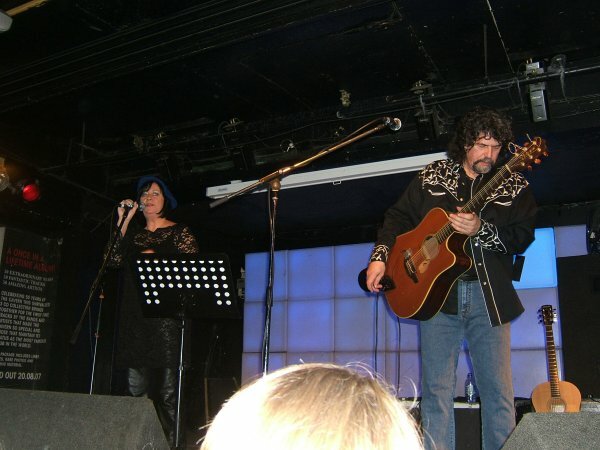 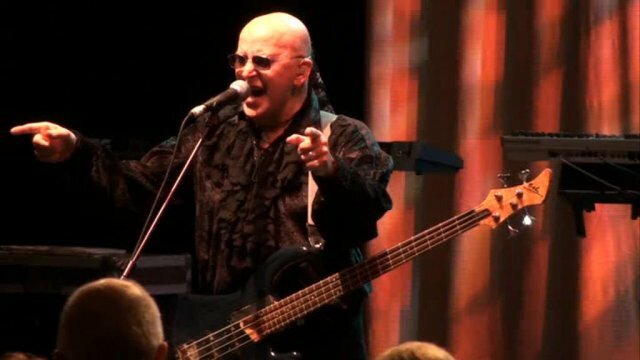 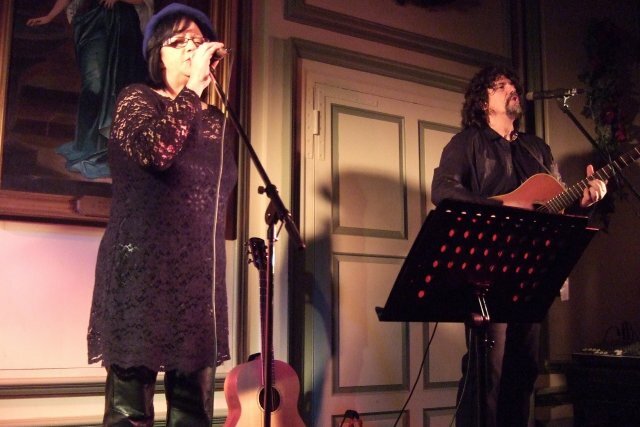 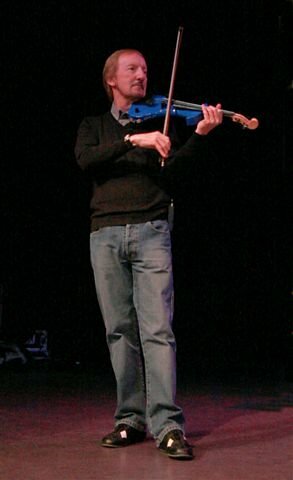 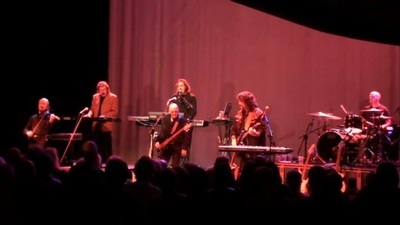 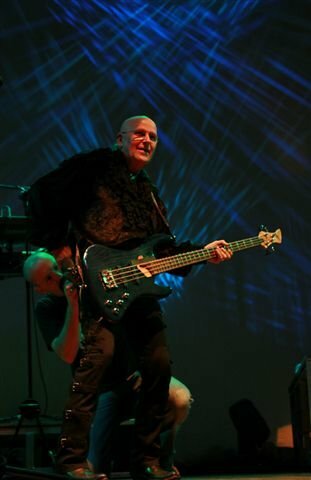 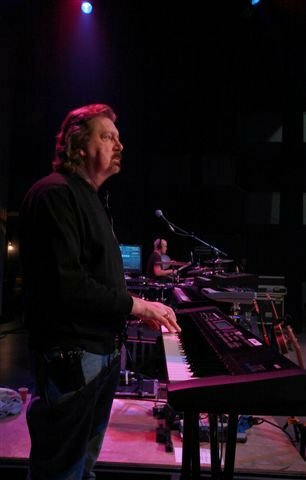 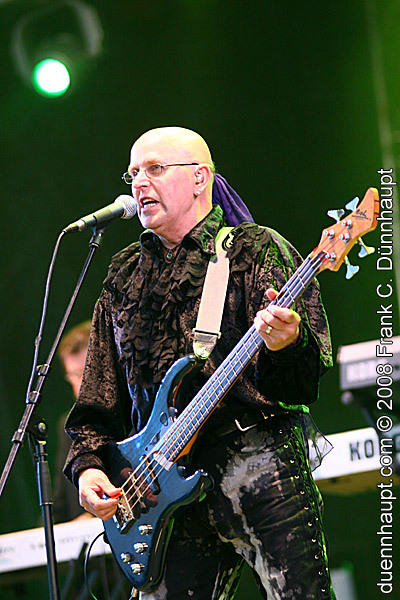 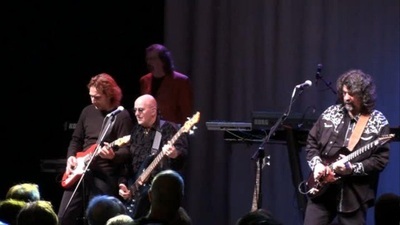 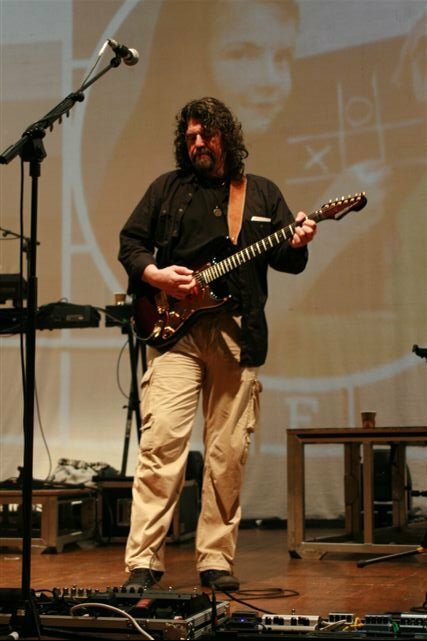 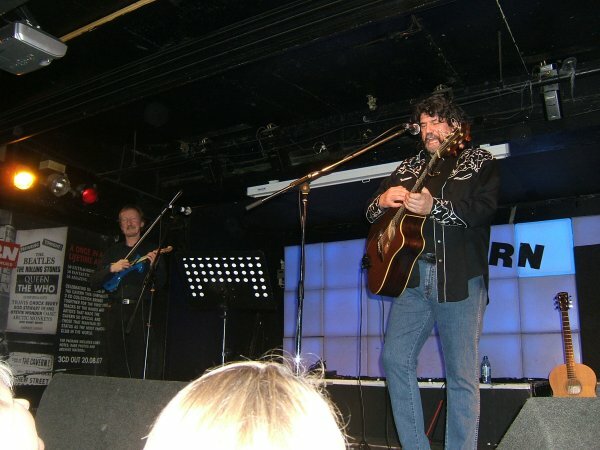 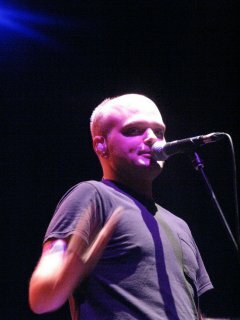 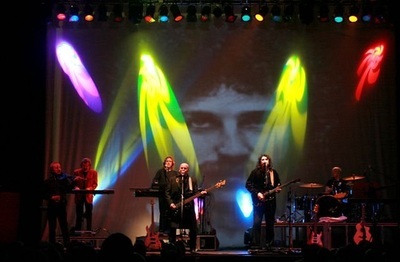 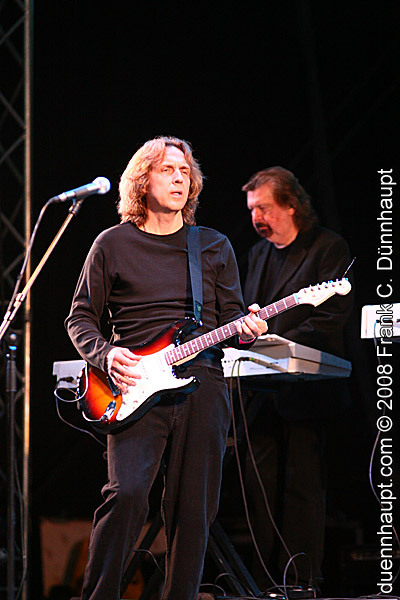 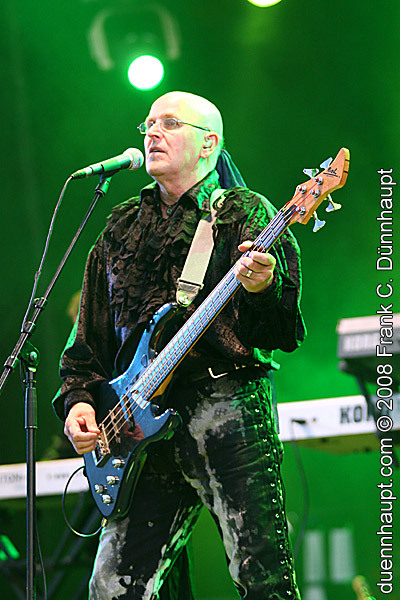 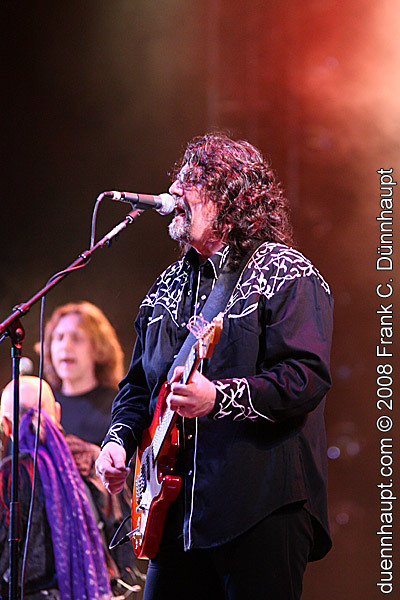 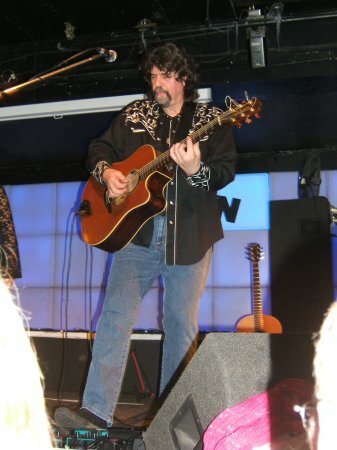 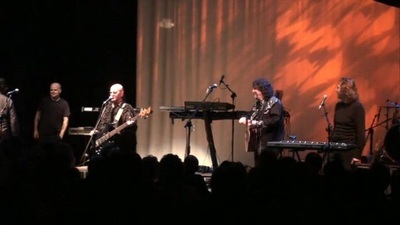 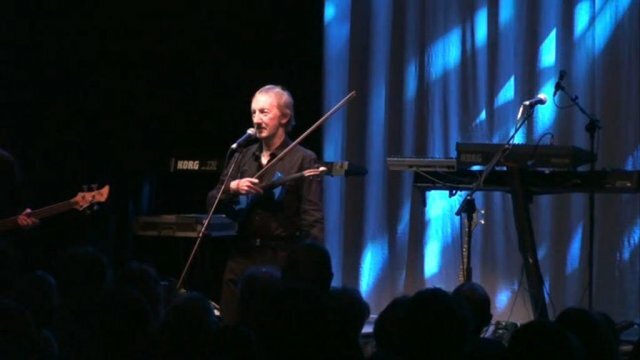 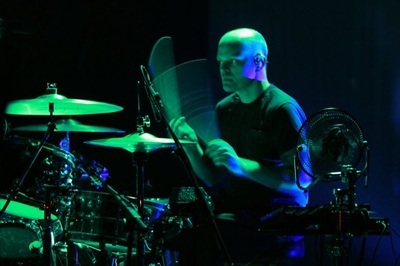 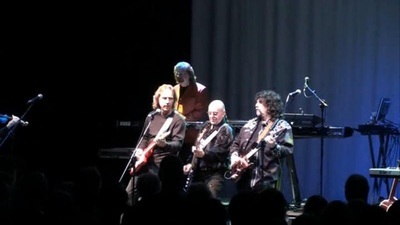 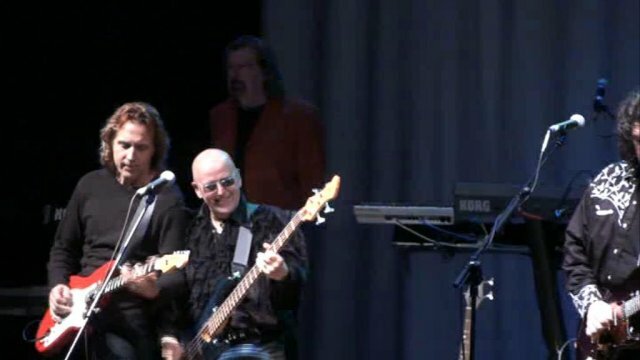 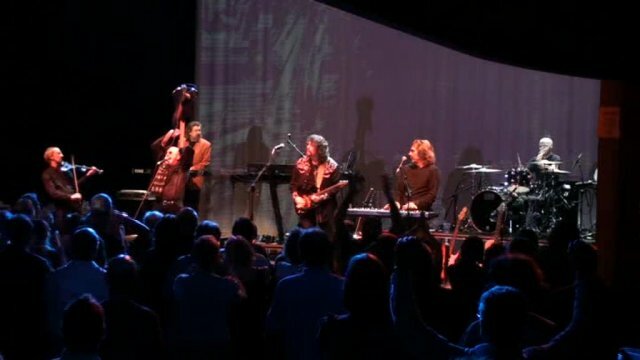 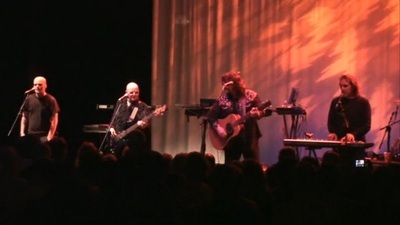 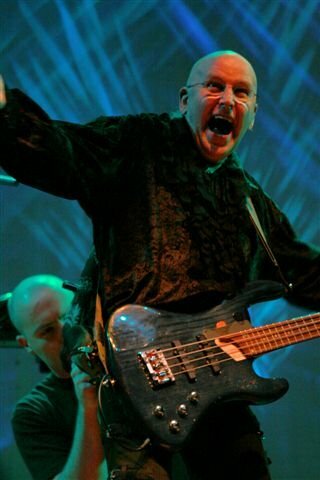 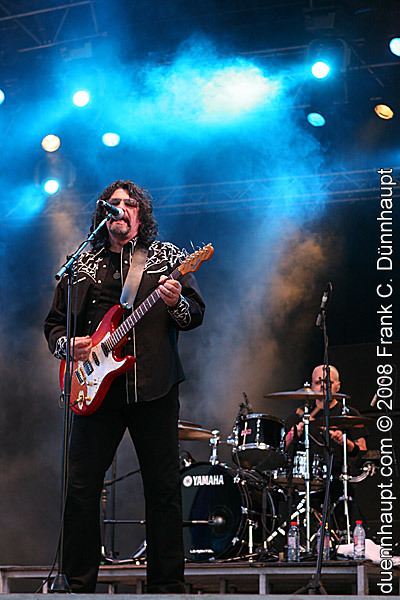 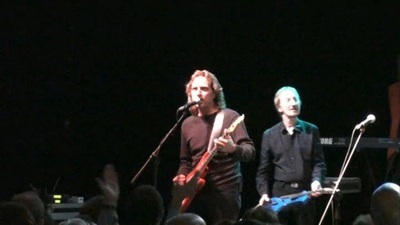 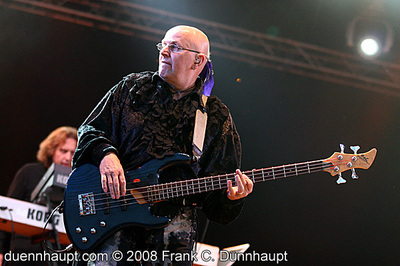 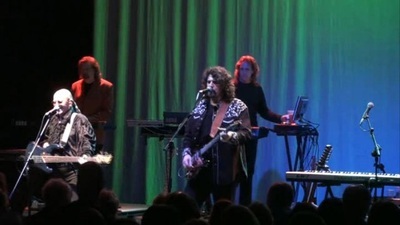 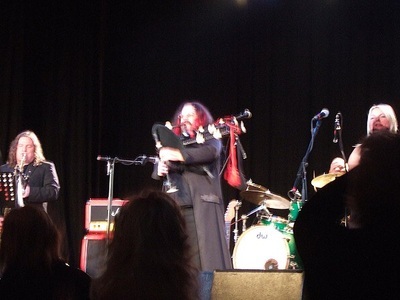 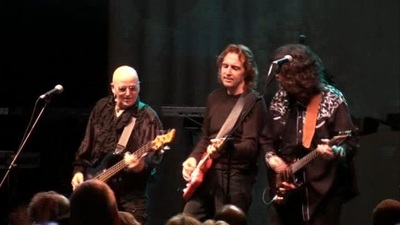 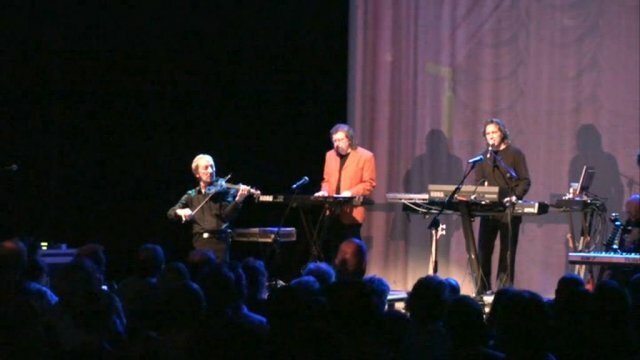 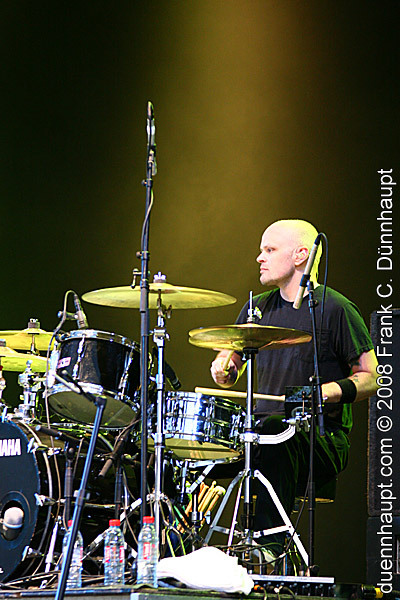 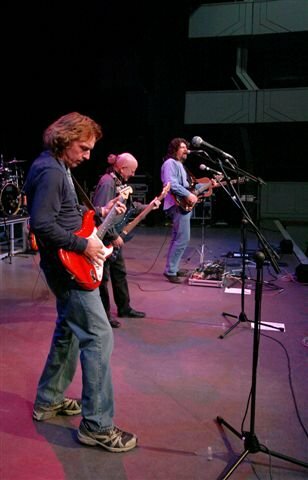 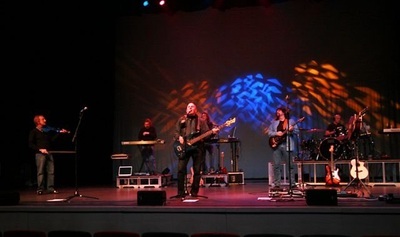 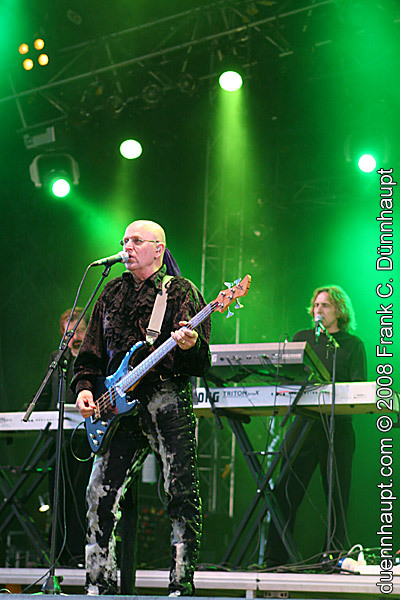 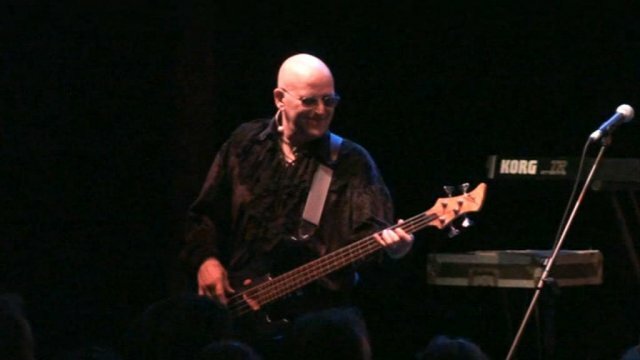 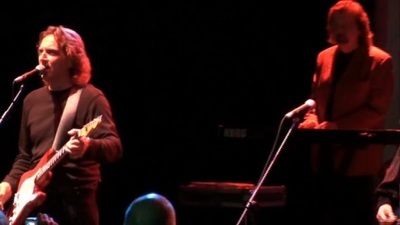 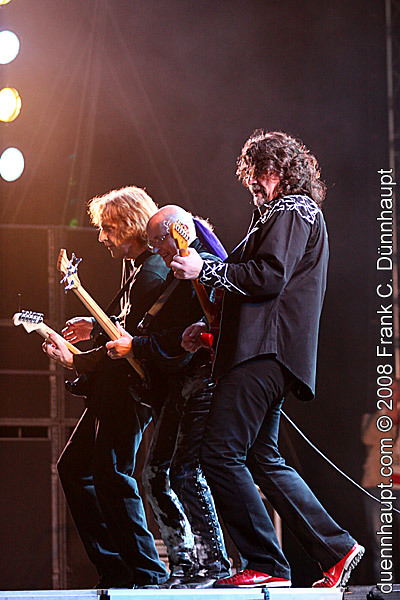 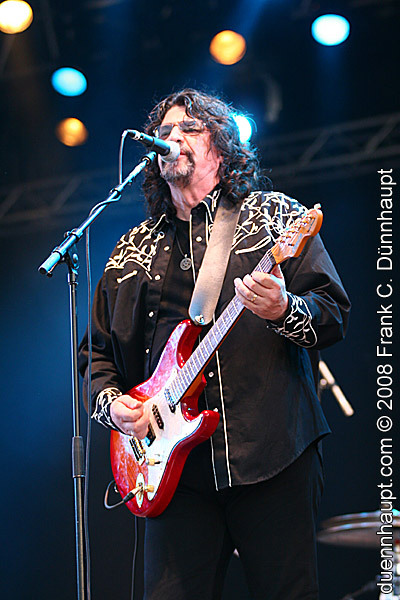 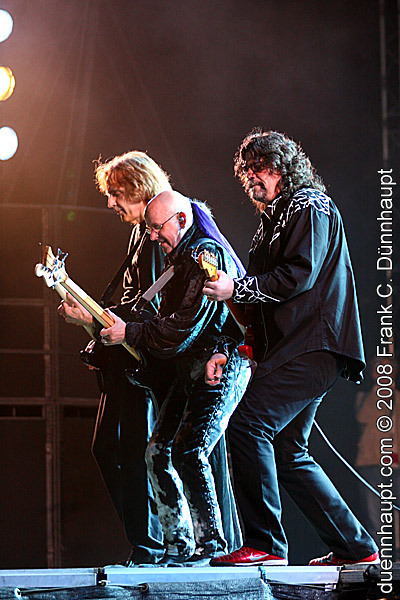 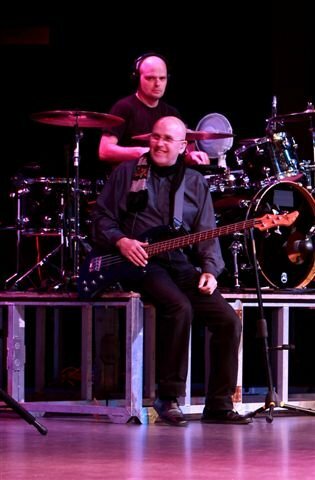 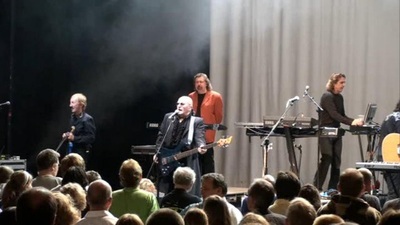 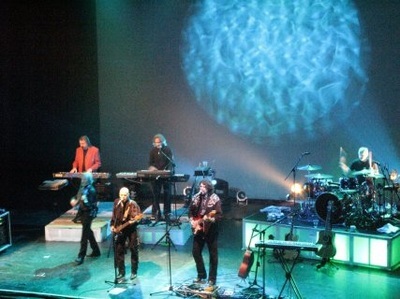 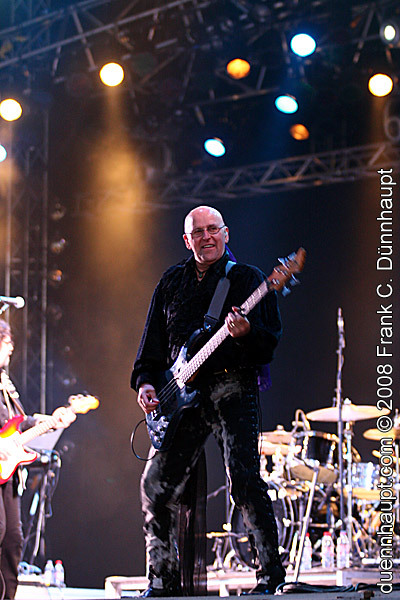 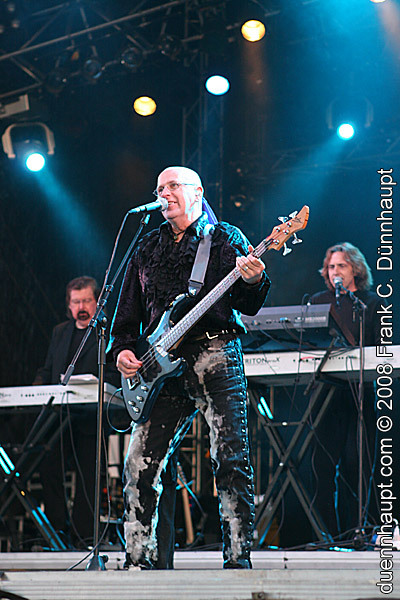 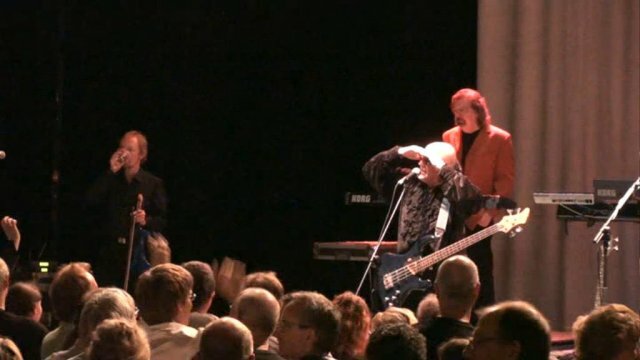 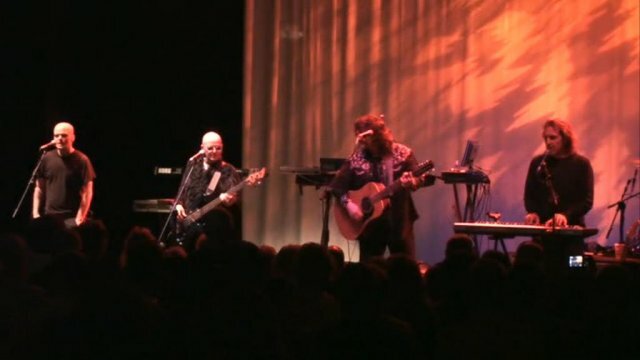 The band features Mik Kaminski, Phil Bates & Tina McBain who perform unique acoustic versions of Beatles, Electric Light Orchestra, blues and Phil's own songs. 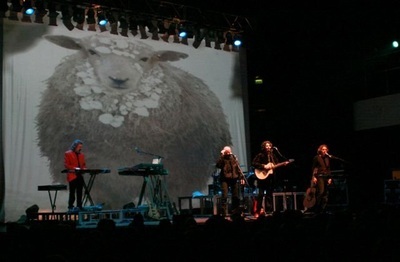 Photos (c) Andrew Ross. Photos (c) Mike Hall 2008. 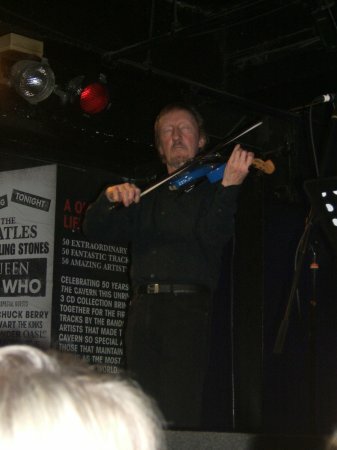 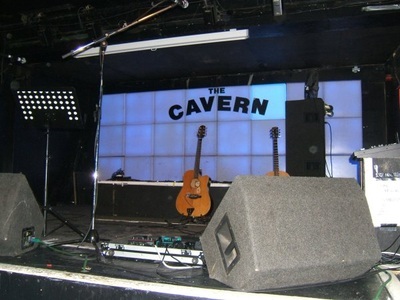 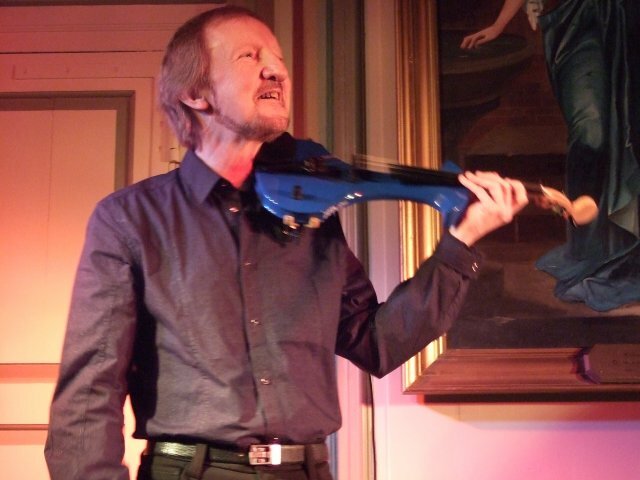 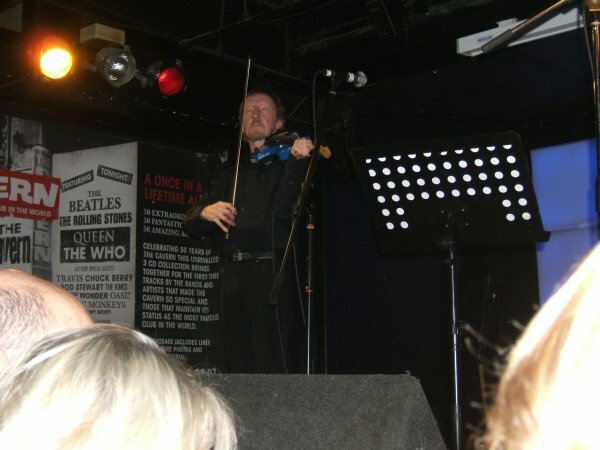 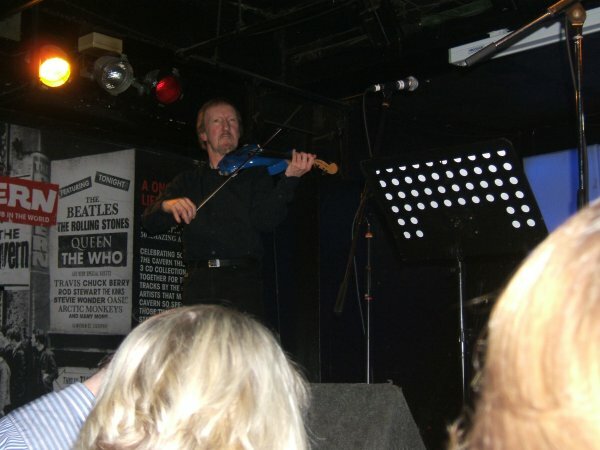 The Beatles, Blues & Blue Violin gig in the 'Back Room' of The Cavern Club, Liverpool on 15th November 2008. The band features Mik Kaminski, Phil Bates & Tina McBain who perform unique acoustic versions of Beatles, Electric Light Orchestra, blues and Phil's own songs. 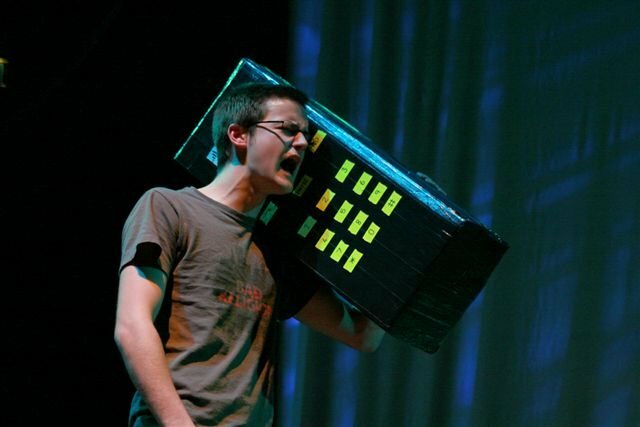 Photos (c) Jim Hoban 2008. 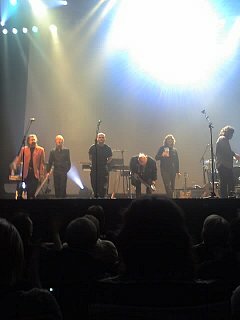 Last gig of the Autumn U.K. tour at Bristol Colston Hall. Some great pre-show photos and images on the backdrop during the gig featuring the 'icy-ewe' whilst the band performed 'Midnight Blue'. 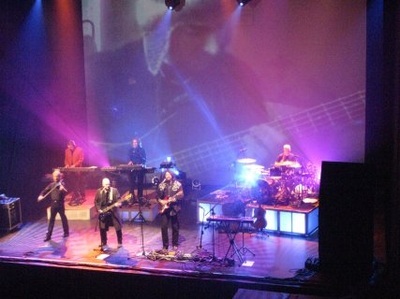 Photos (c) Jane Wilkinson 2008. 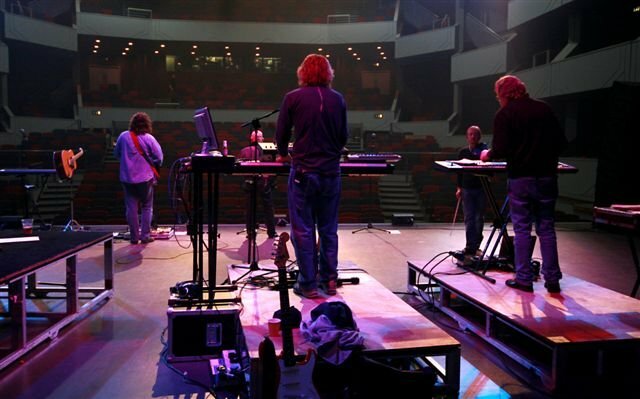 The Orchestra soundcheck photos from Northampton Derngate on 18th October 2008 and at Bristol Colston Hall on 26th October 2008. 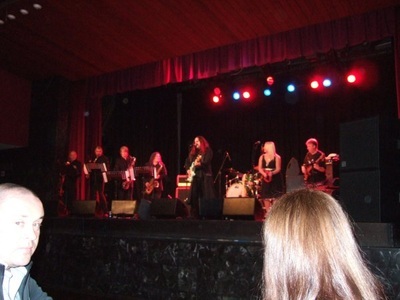 Photos (c) Jane Wilkinson 2008. 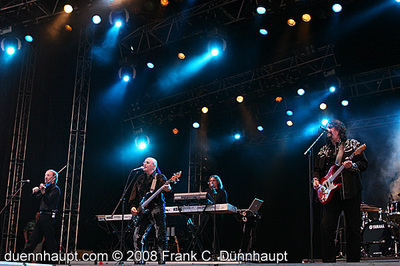 Photos (c) Frank C Dunnhaupt. 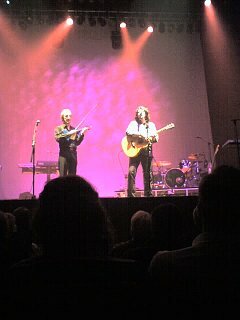 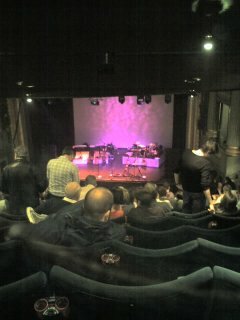 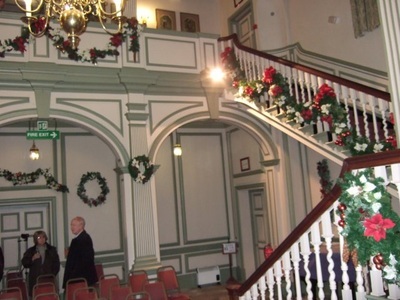 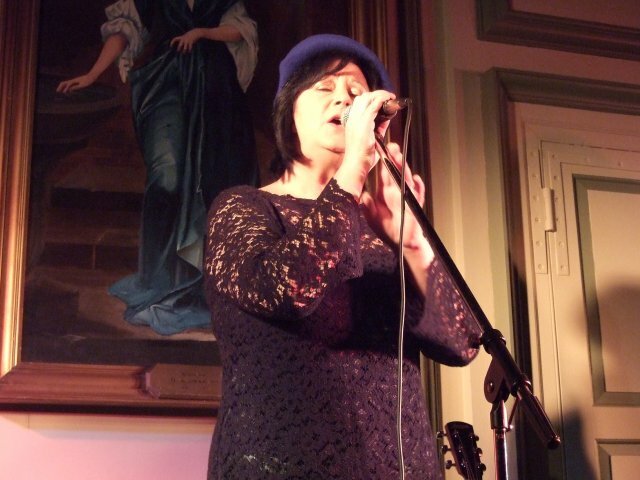 Photos taken by myself at Newcastle City Hall and Manchester Opera House plus photos (c) Serena Torz at Glasgow Royal Concert Hall and Manchester Opera House.